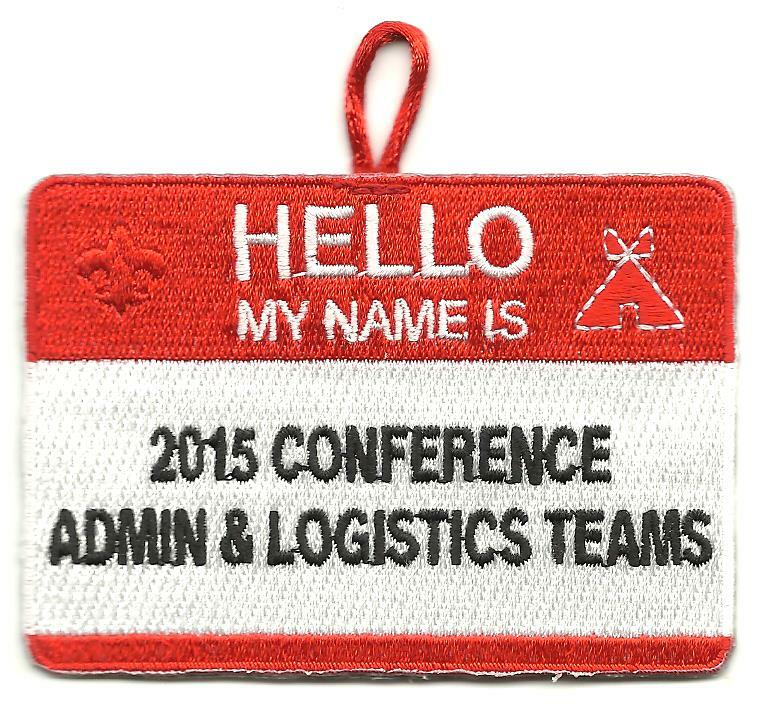 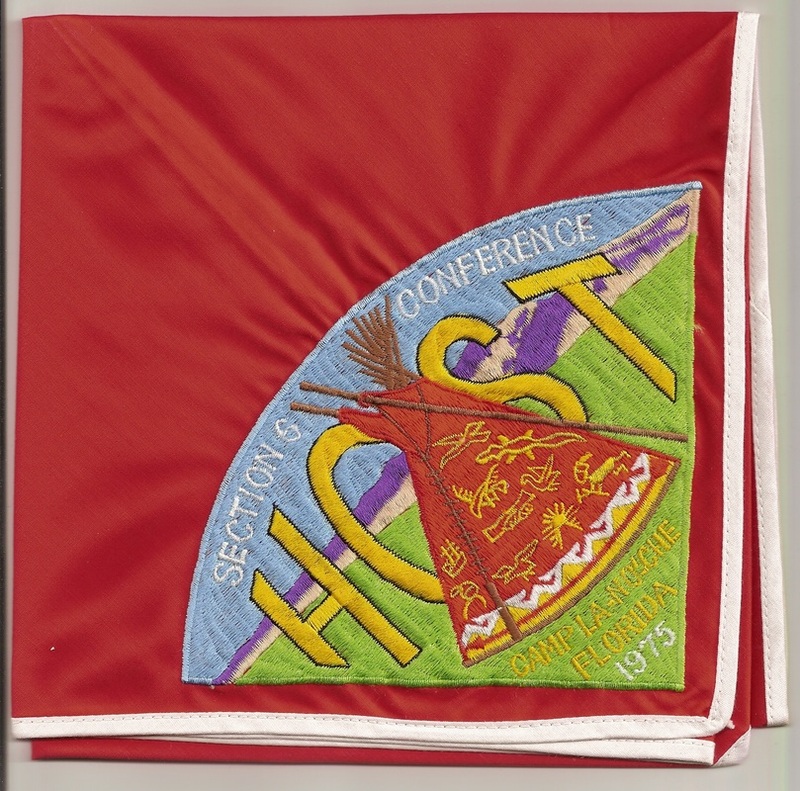 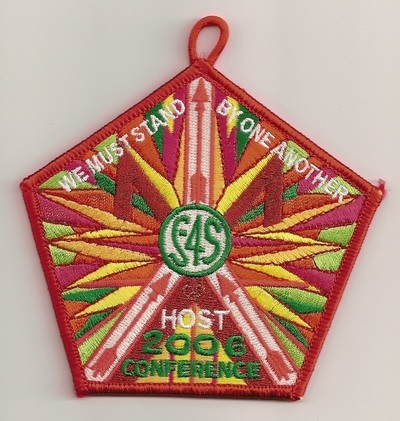 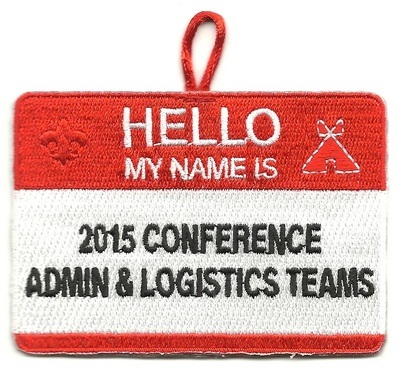 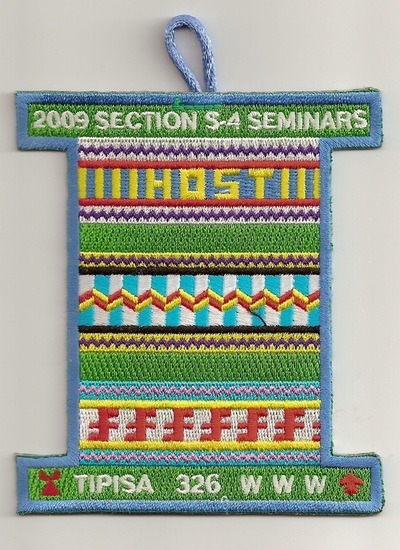 326-F-5 2015 Section S-4 Conference Host. 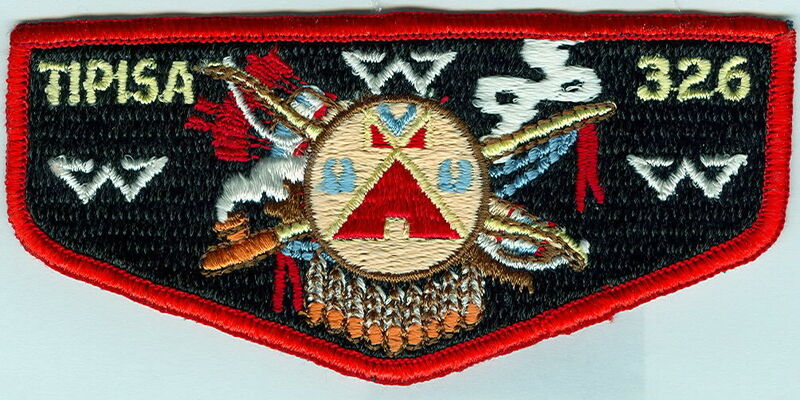 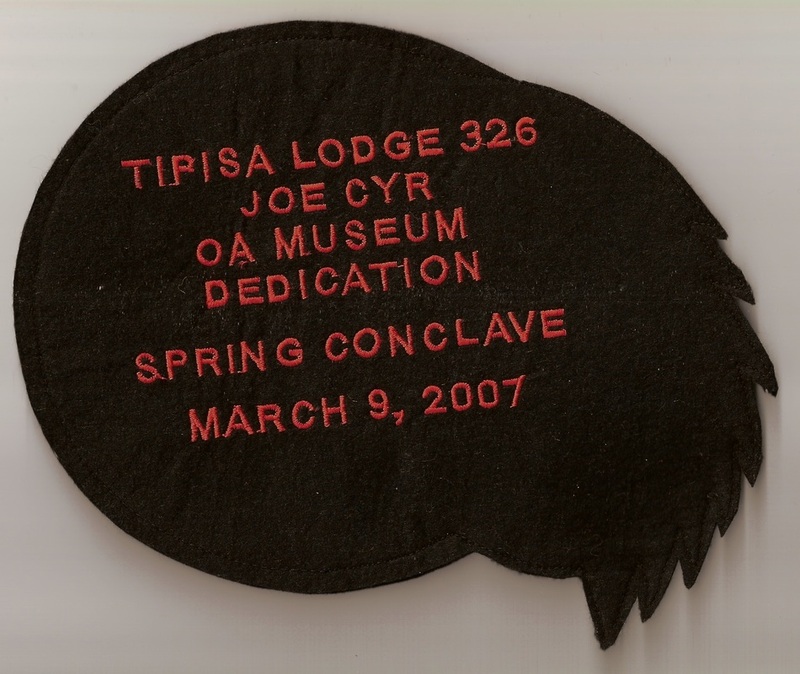 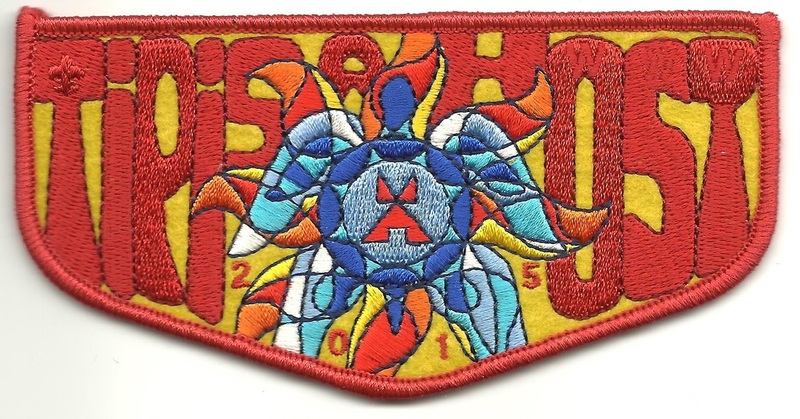 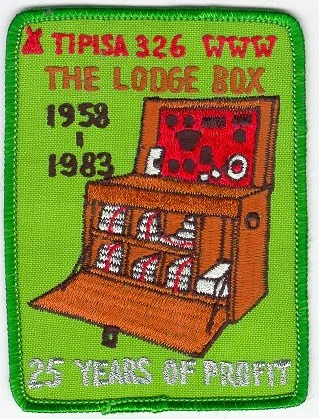 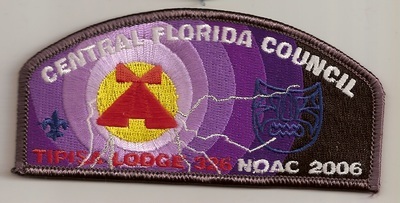 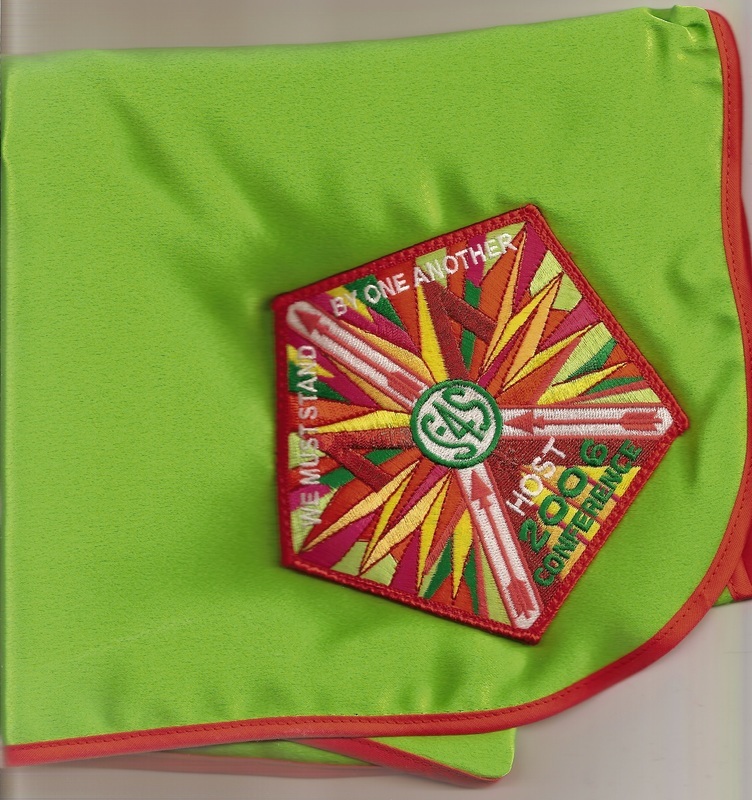 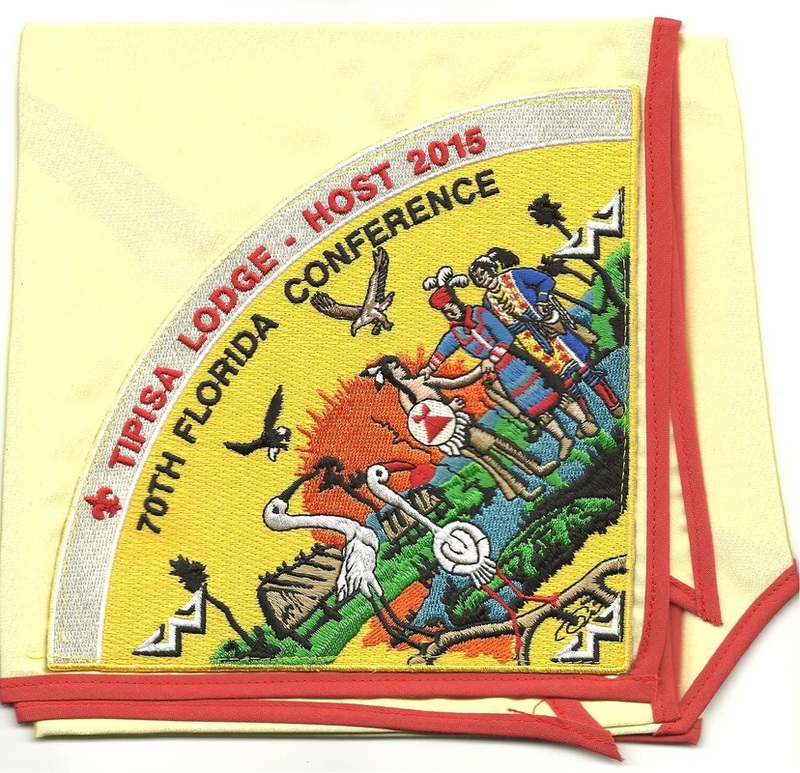 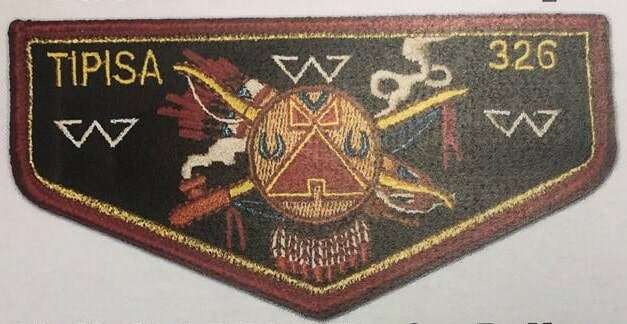 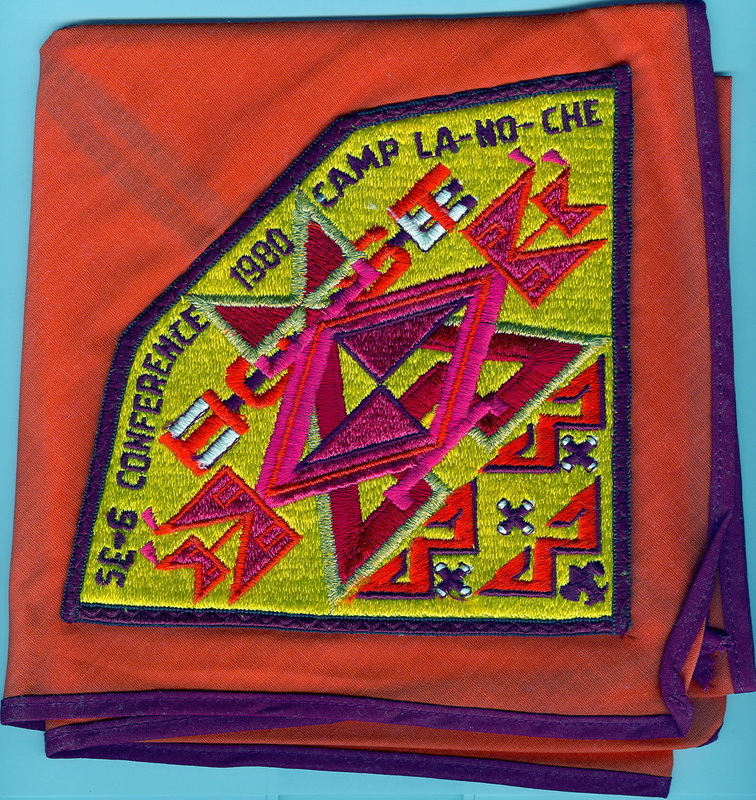 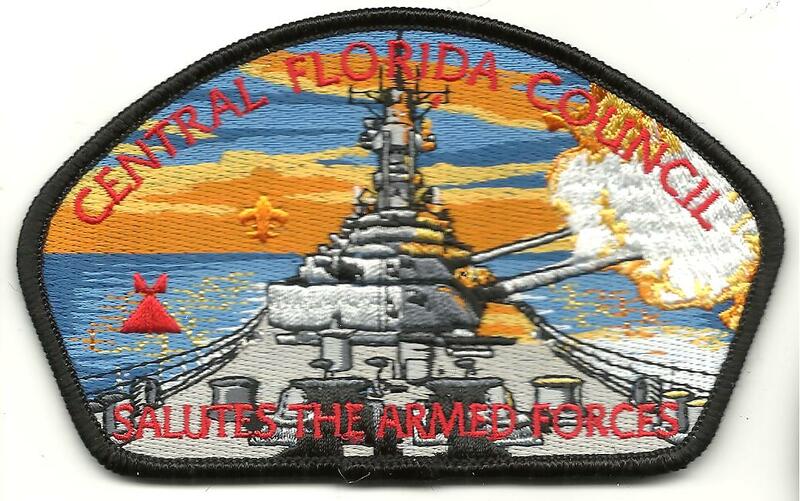 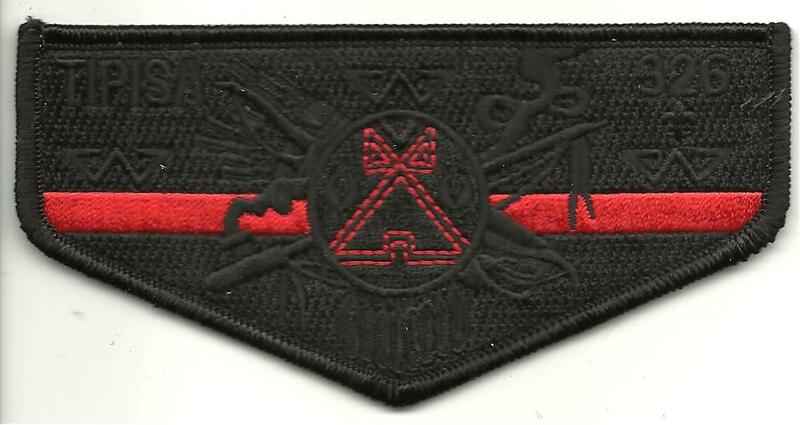 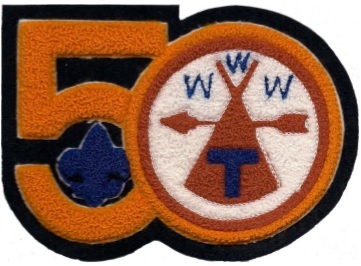 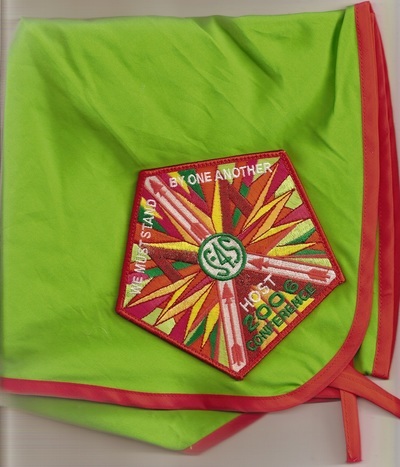 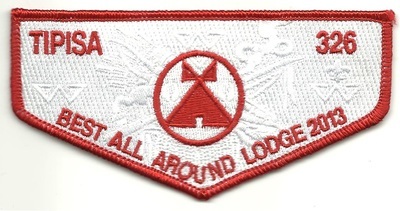 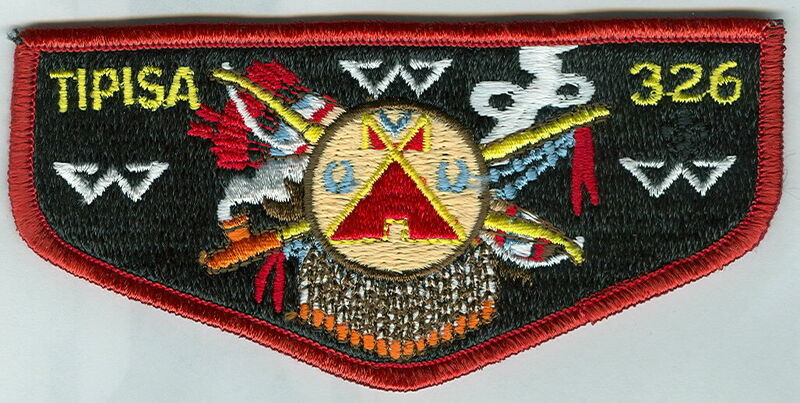 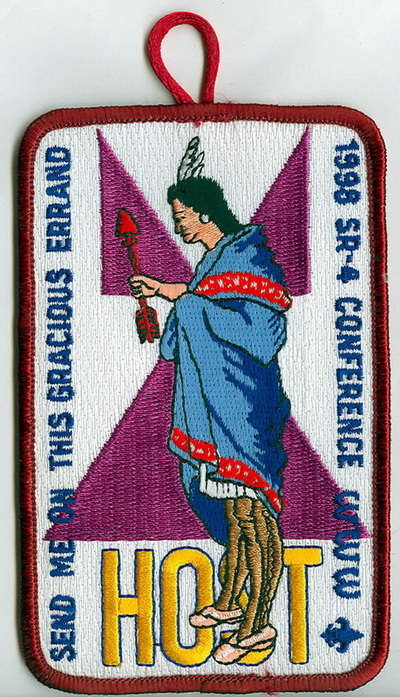 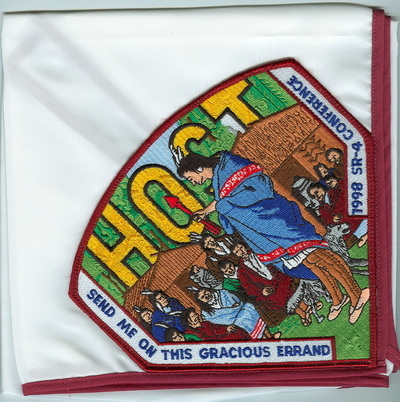 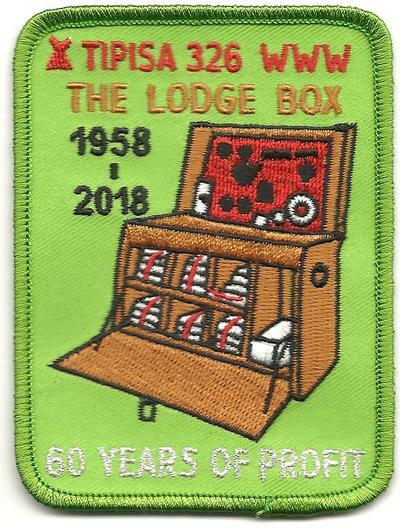 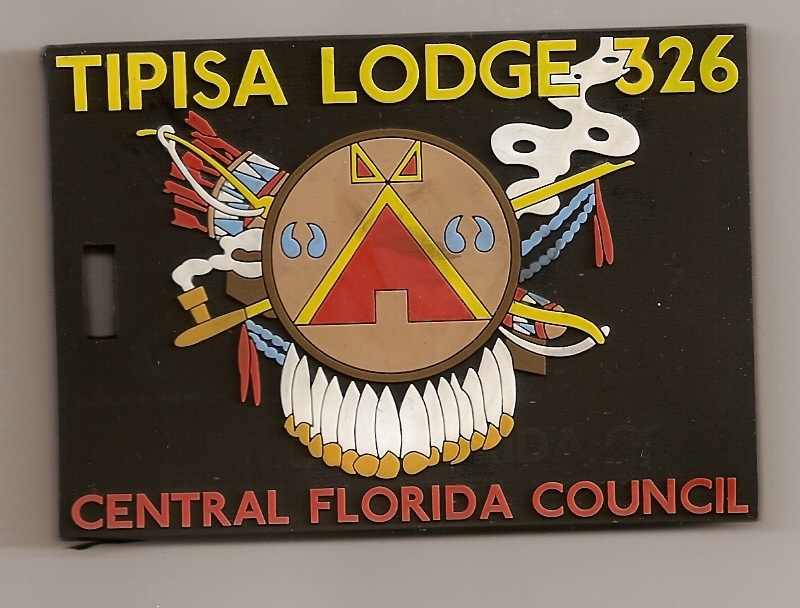 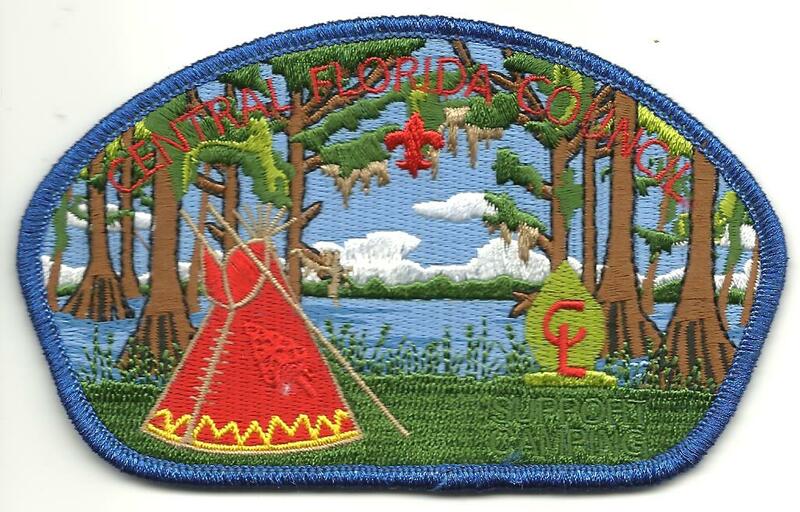 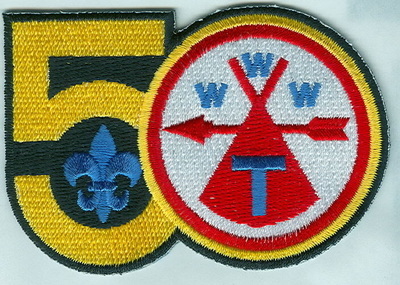 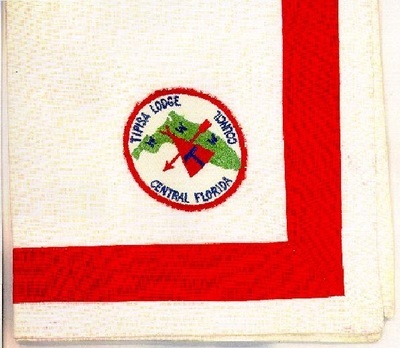 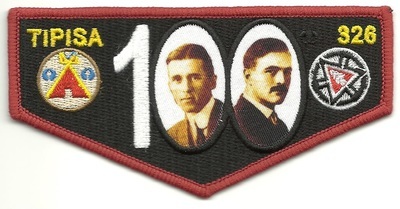 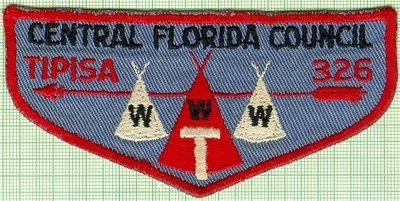 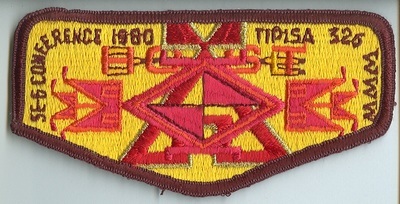 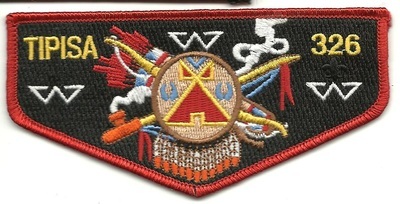 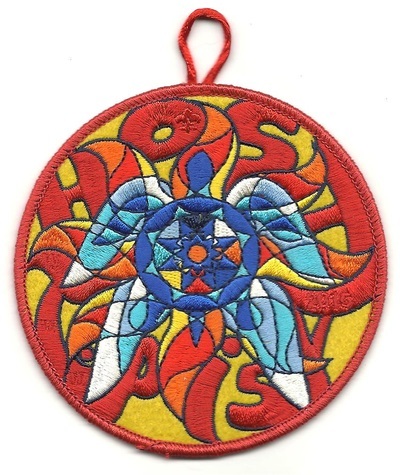 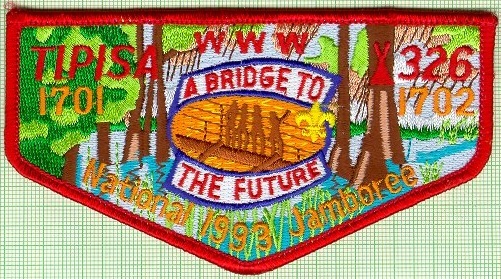 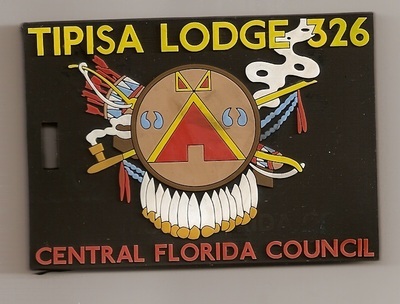 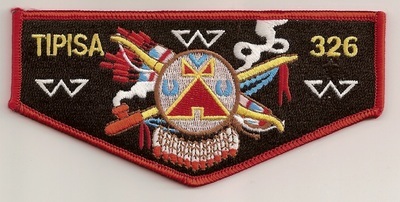 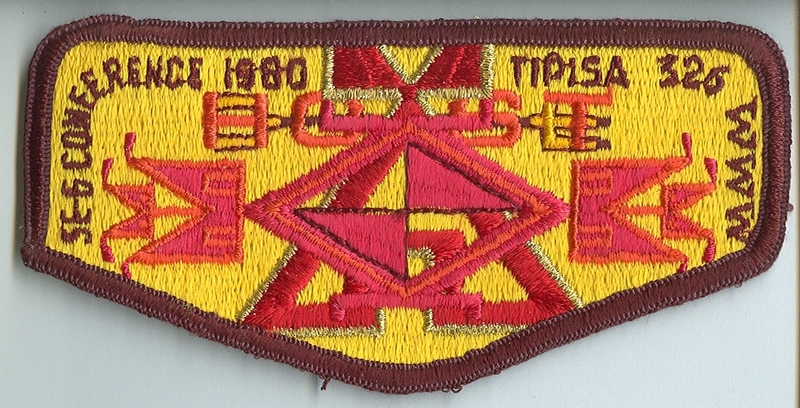 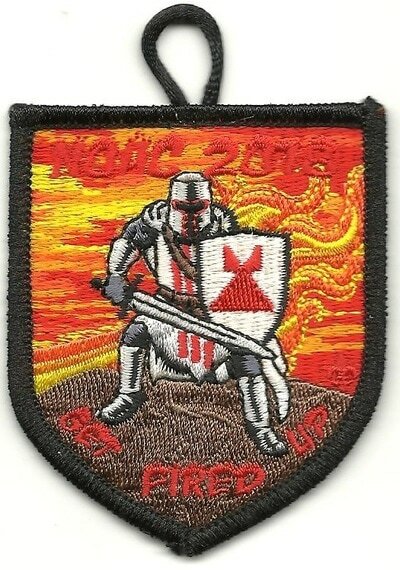 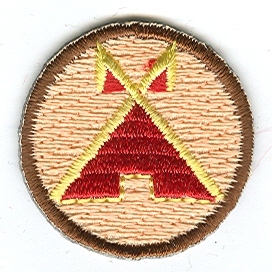 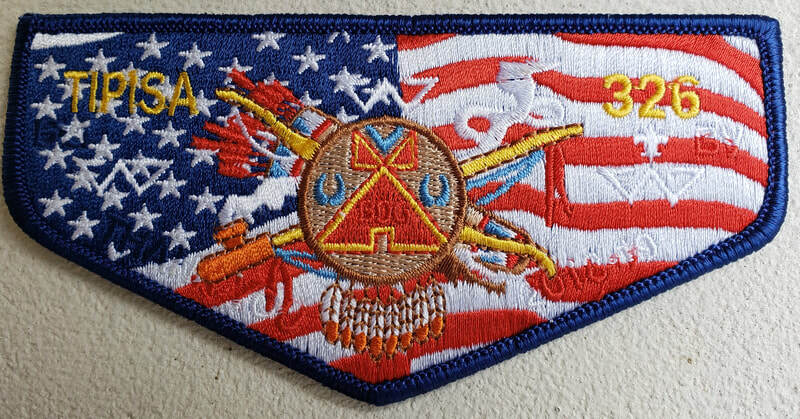 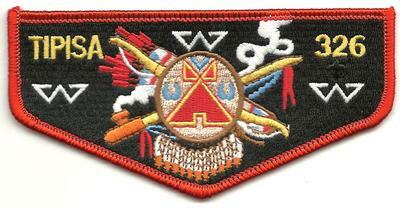 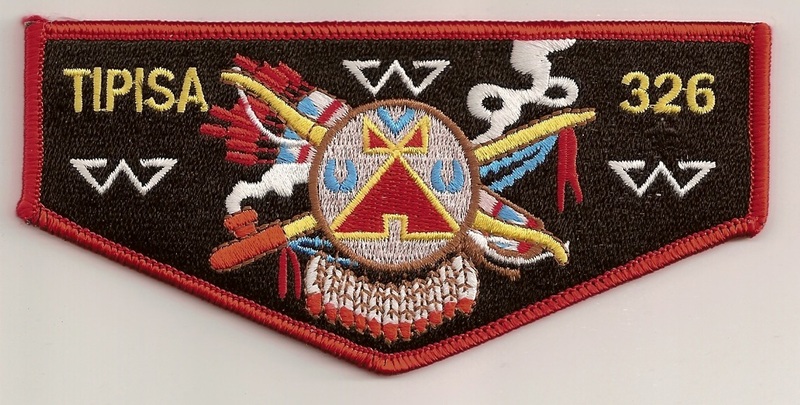 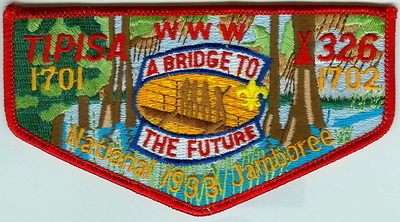 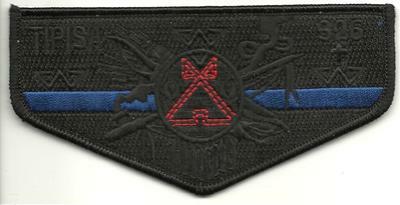 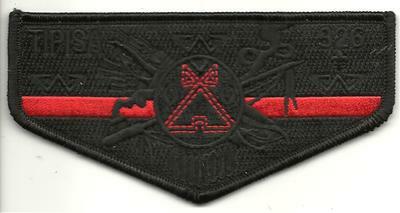 326-S-66 2019; GMY inner border; "Bring A Brother Back"
326-X-17 2000 National Order of the Arrow Conference; top of two piece set (with X-16). 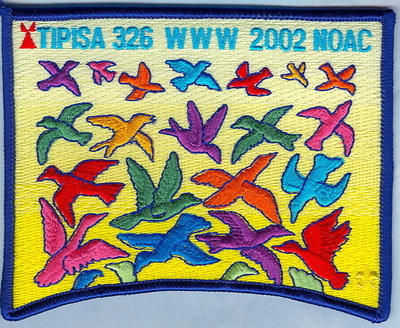 Not worn as a flap. 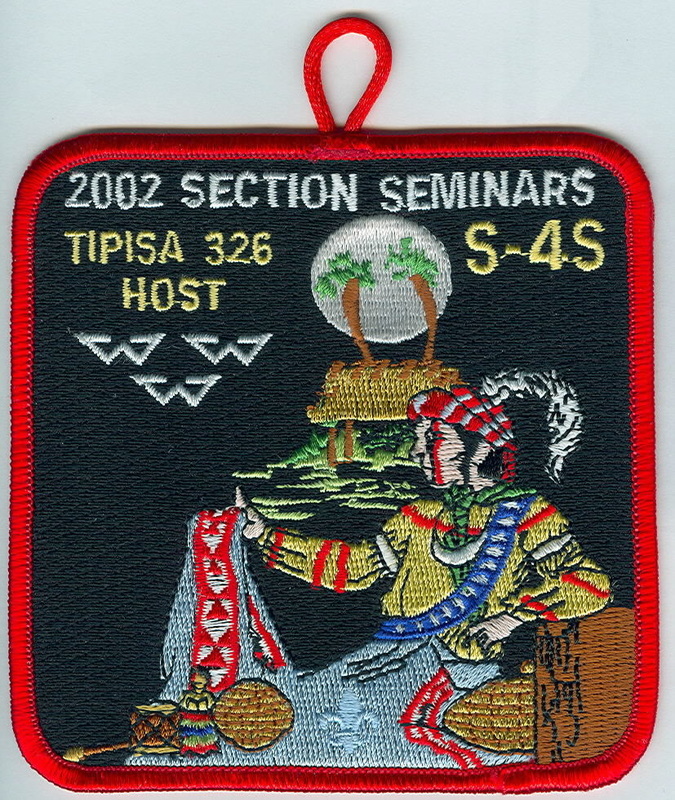 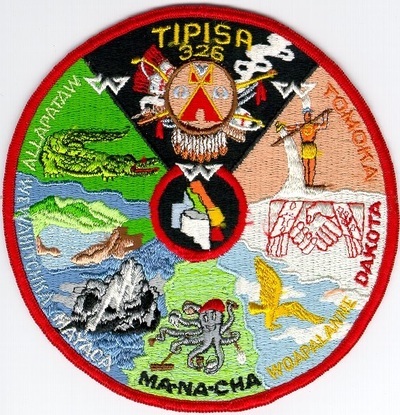 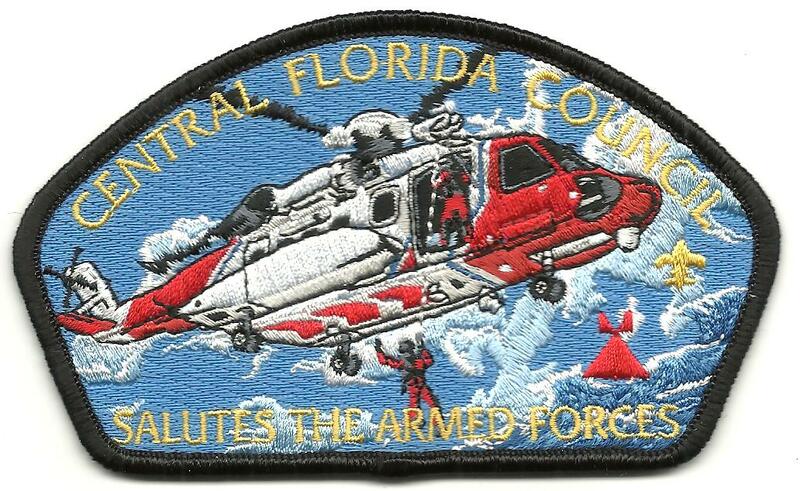 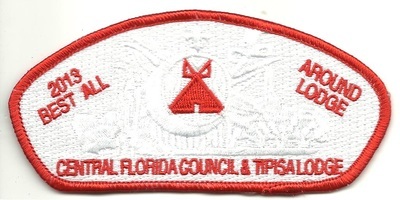 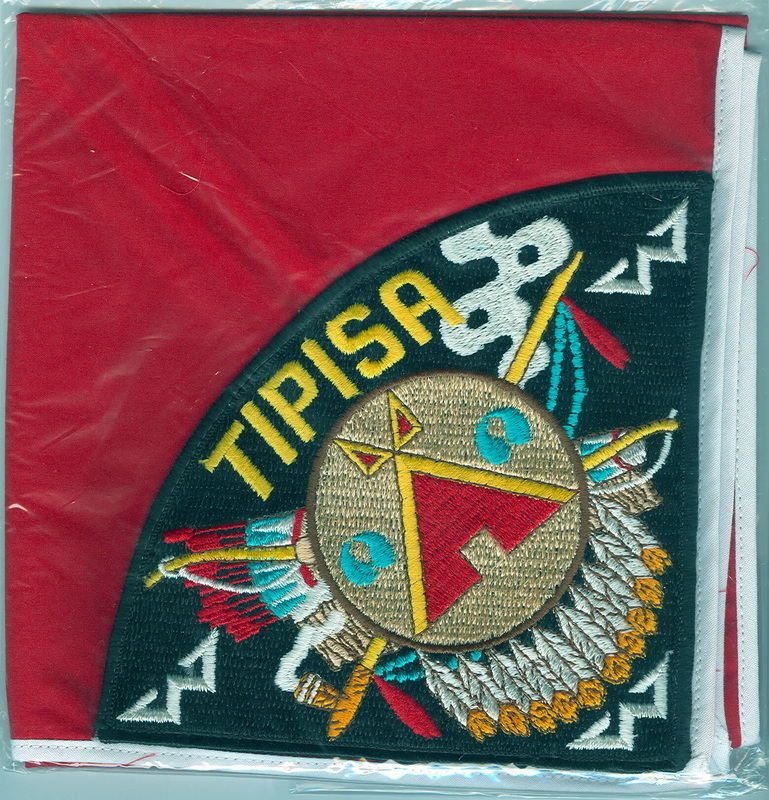 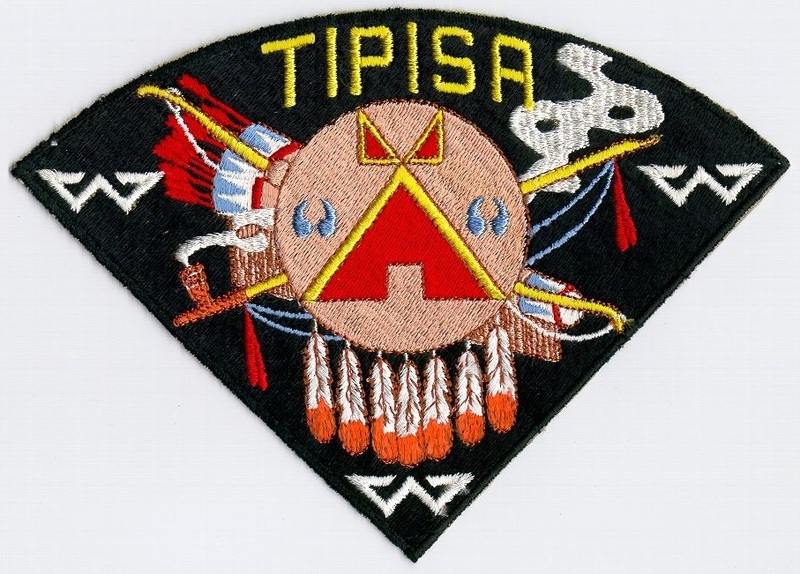 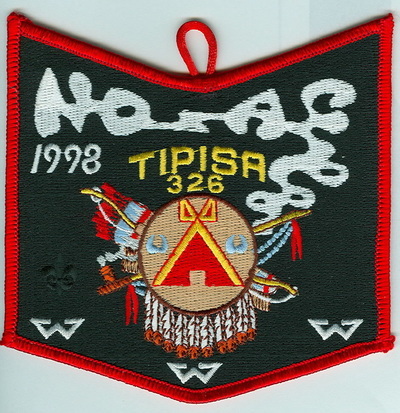 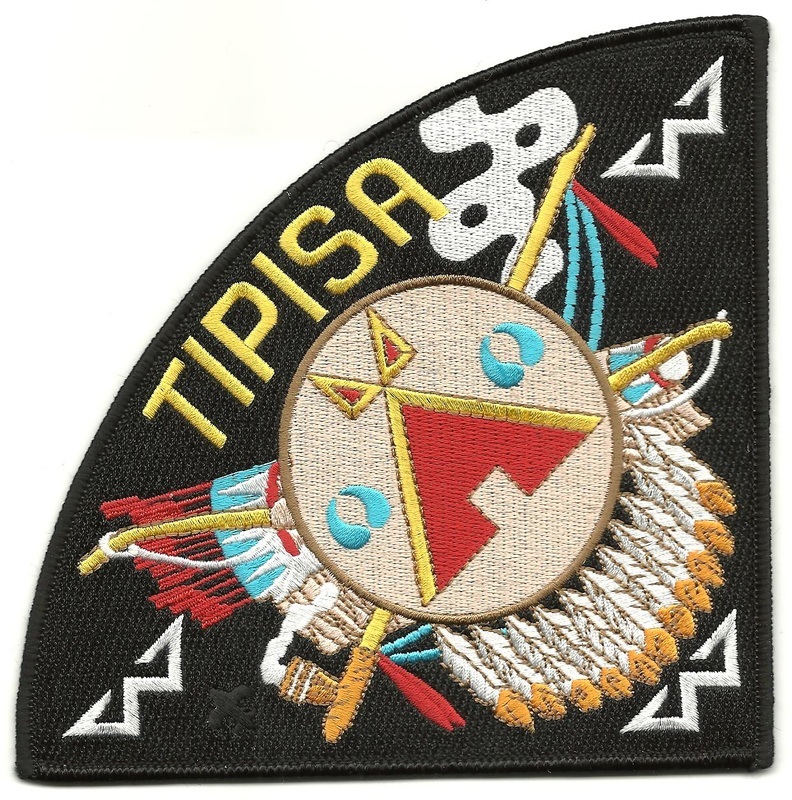 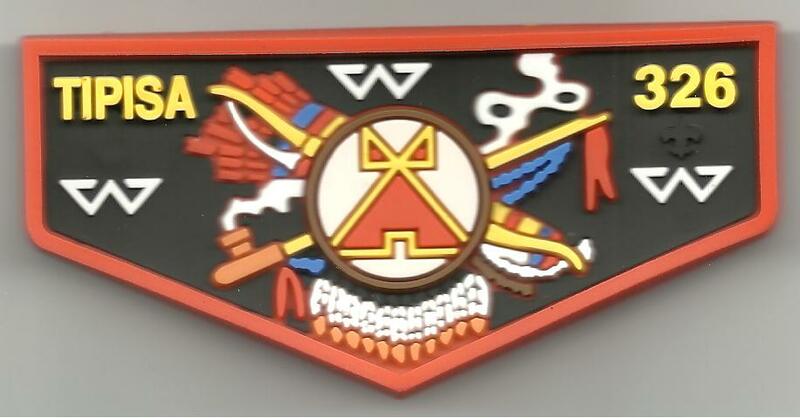 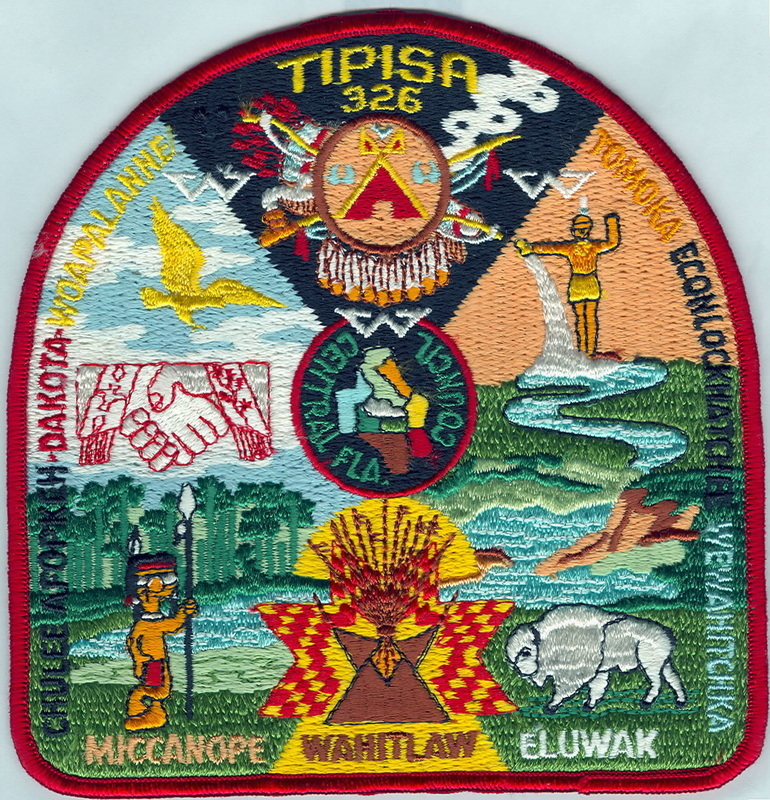 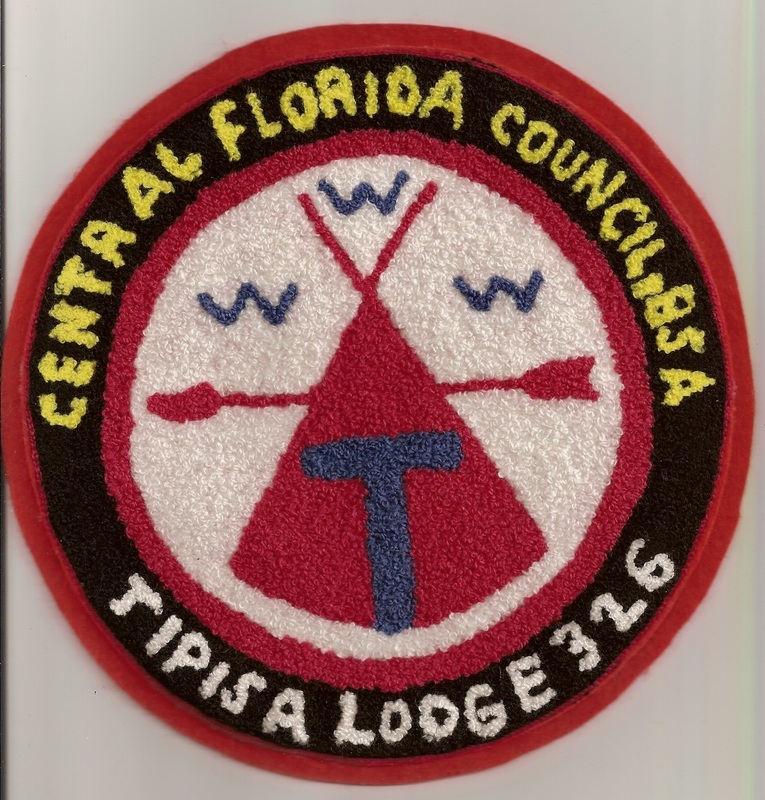 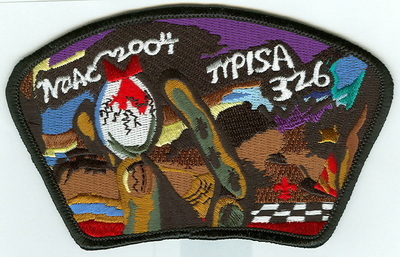 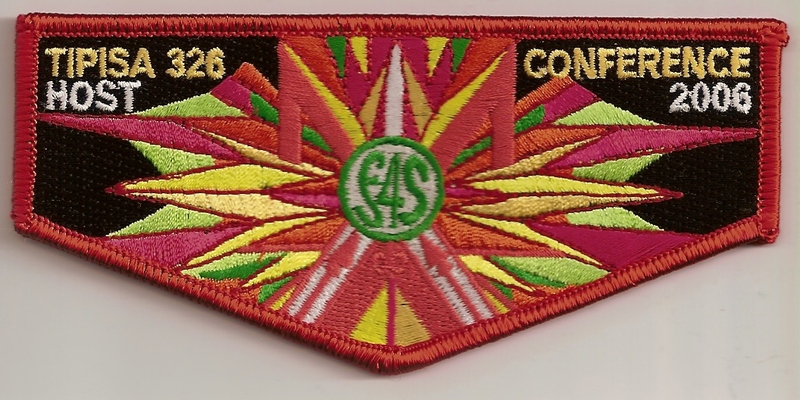 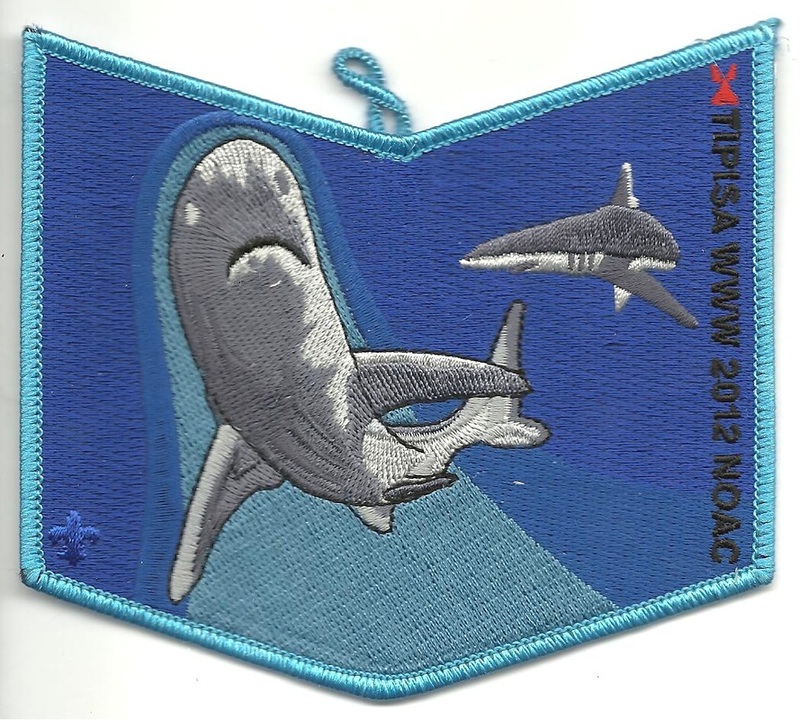 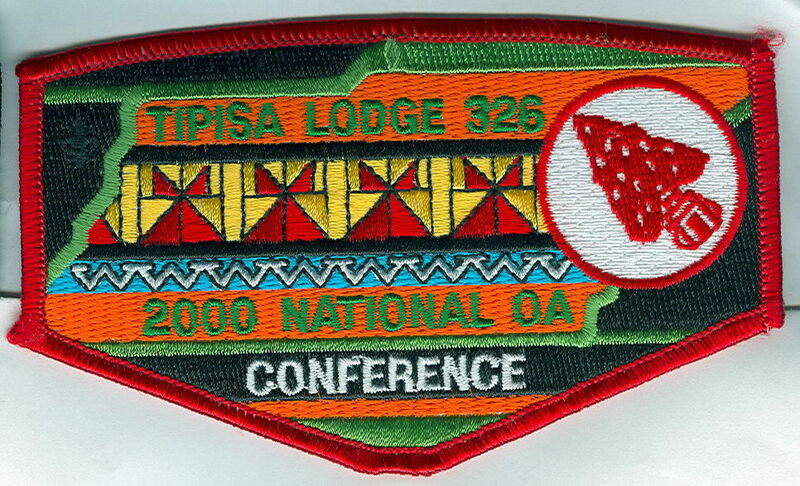 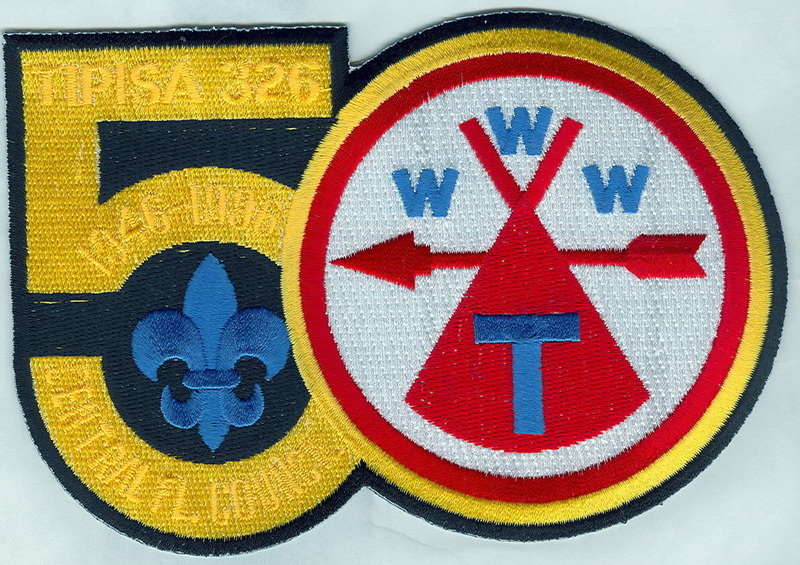 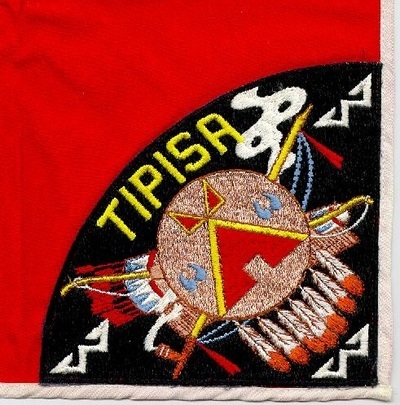 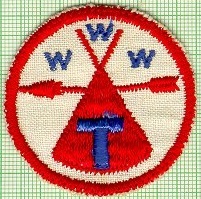 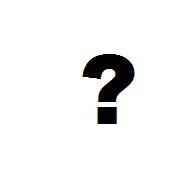 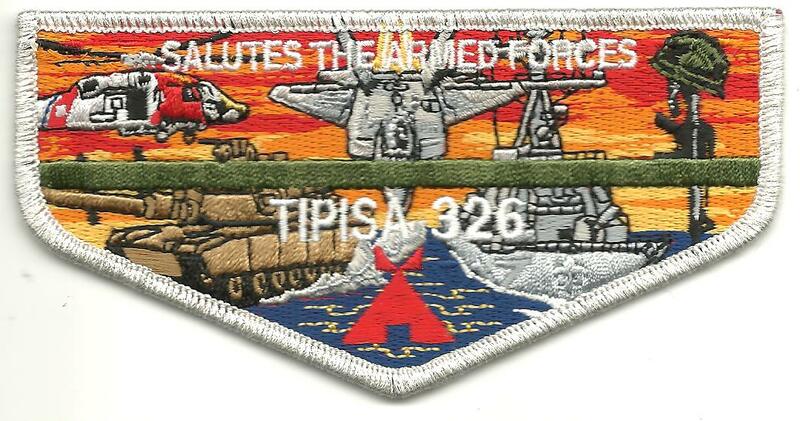 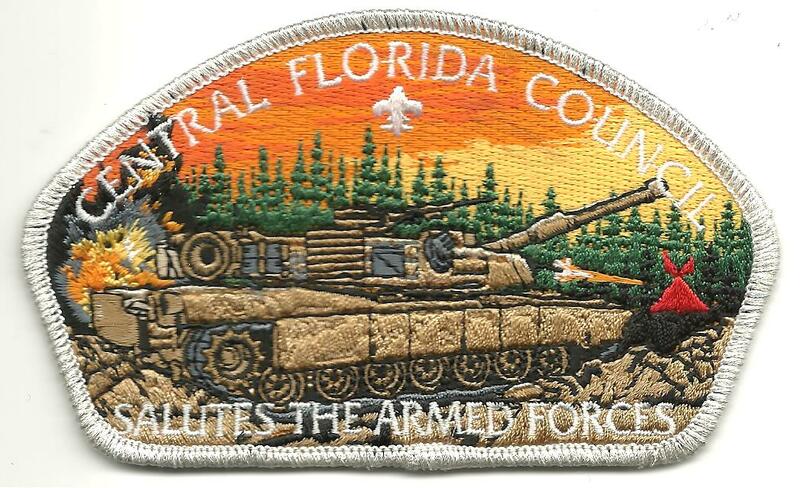 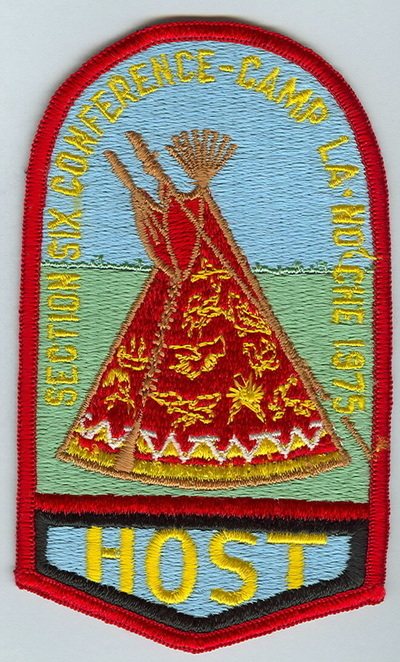 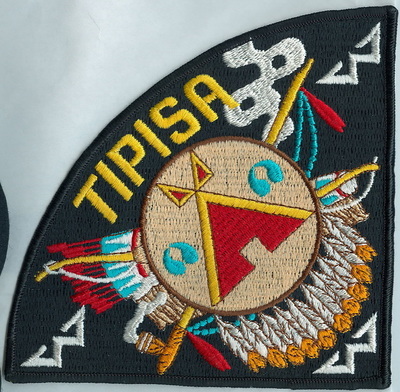 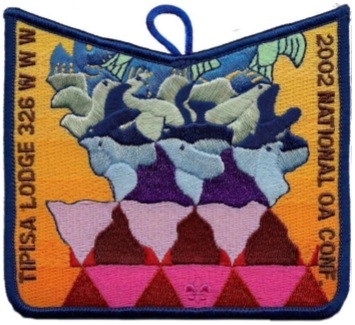 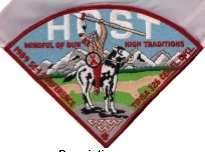 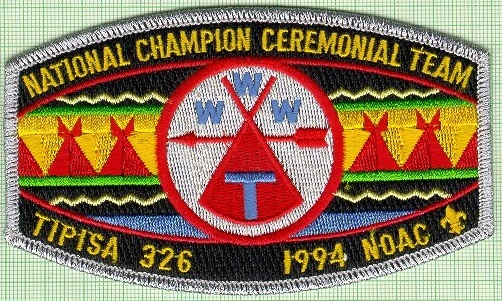 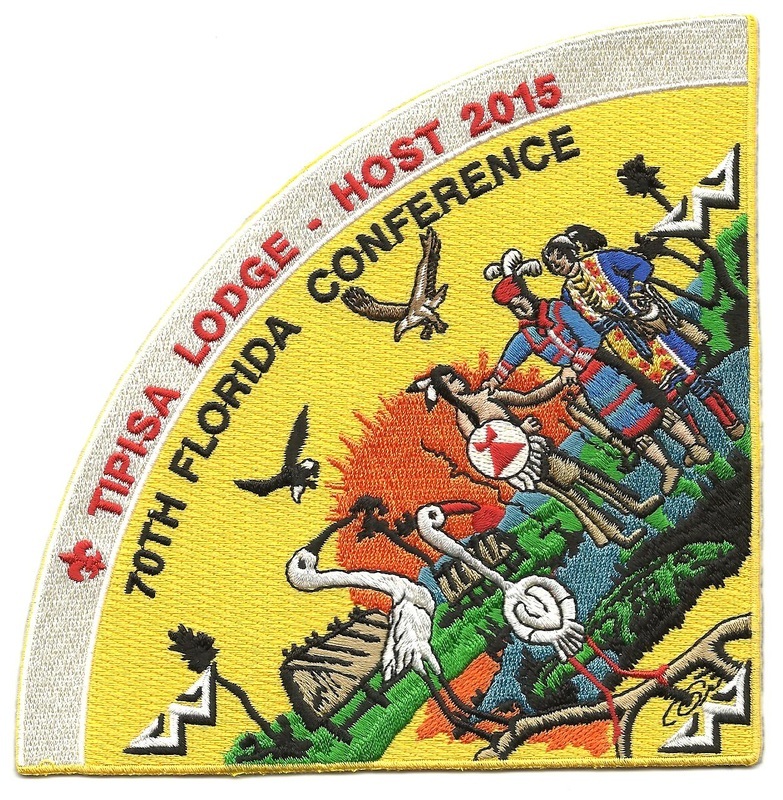 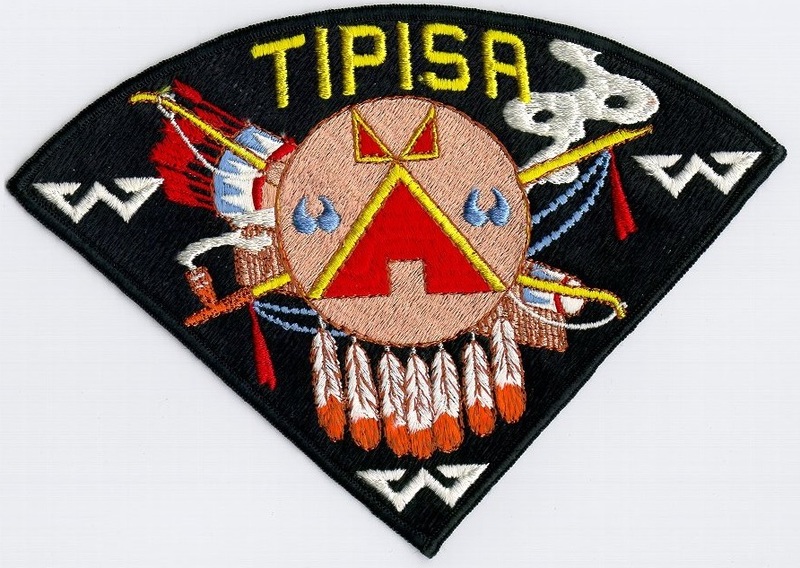 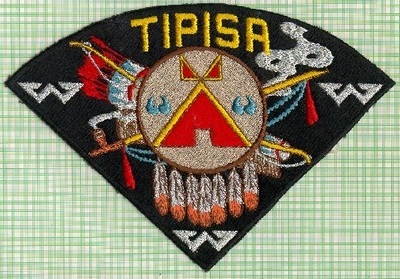 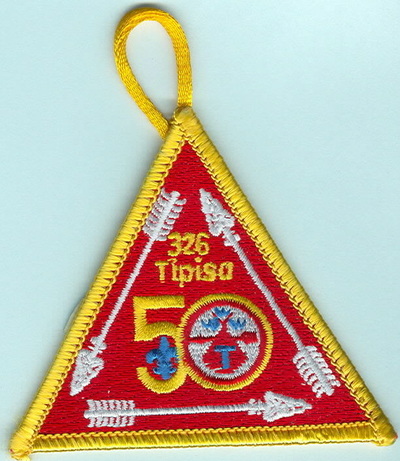 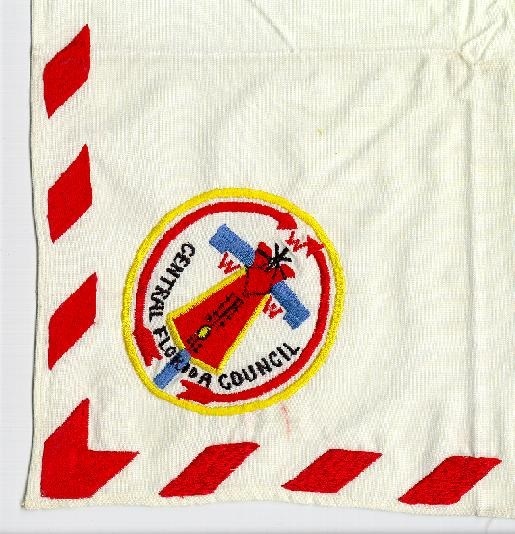 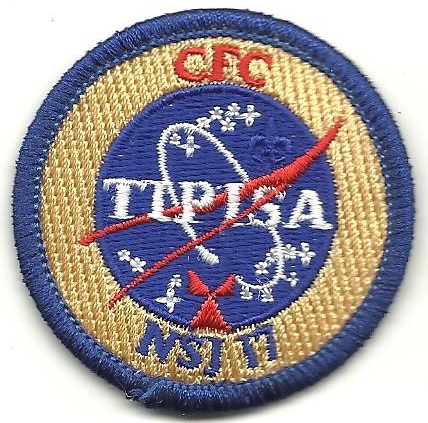 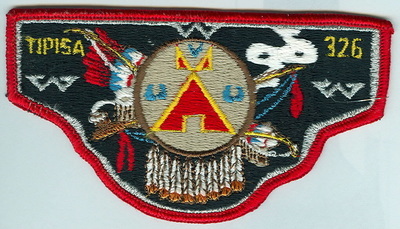 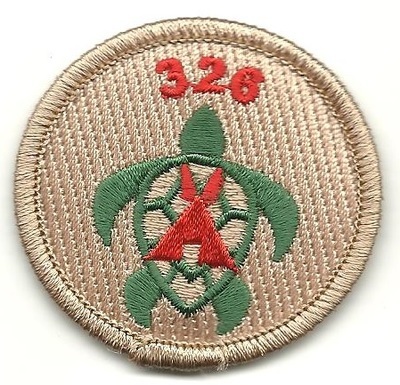 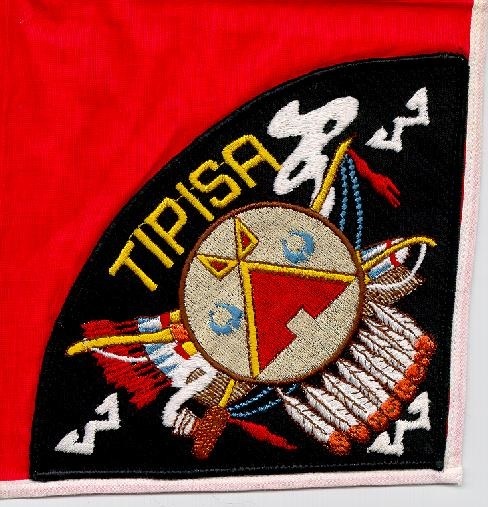 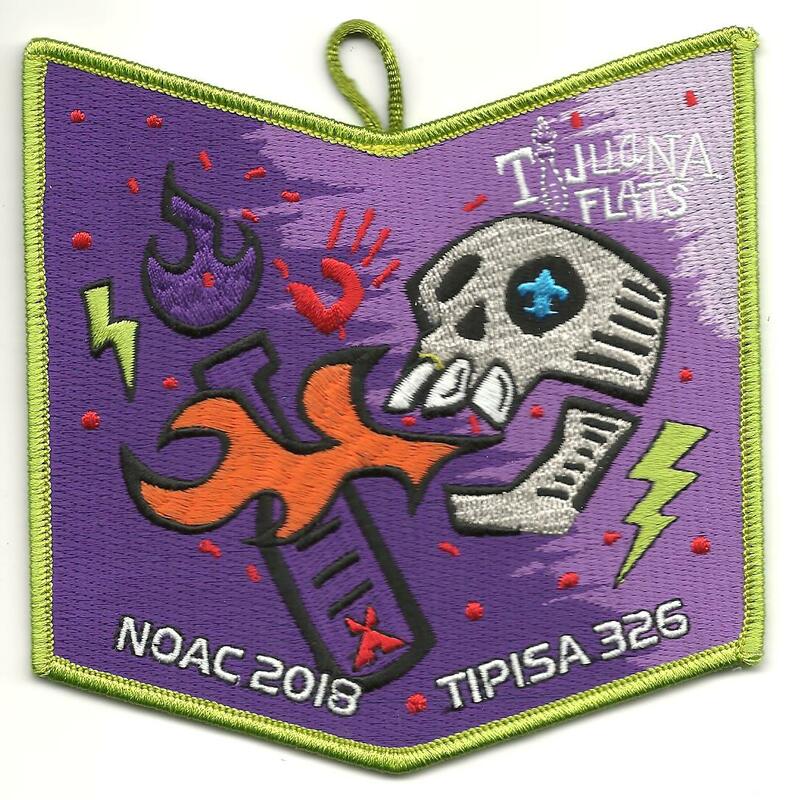 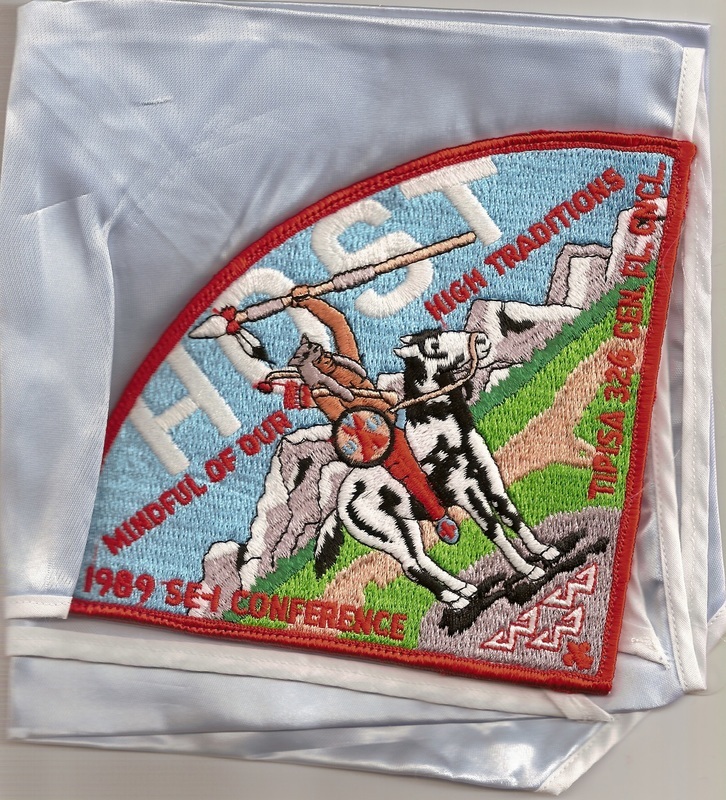 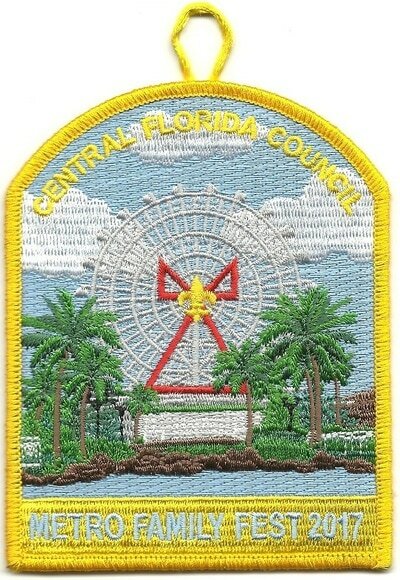 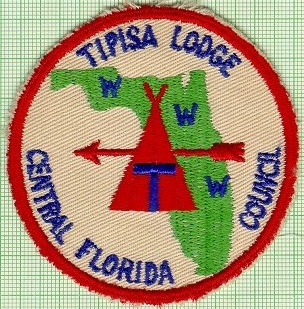 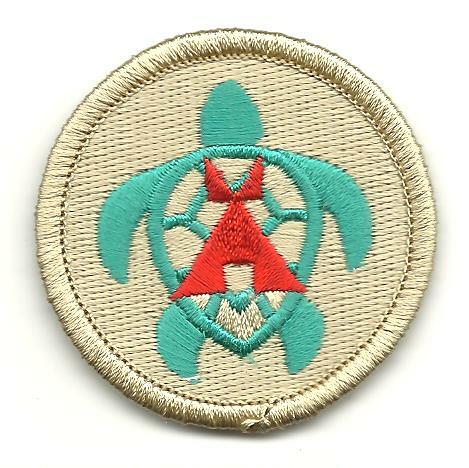 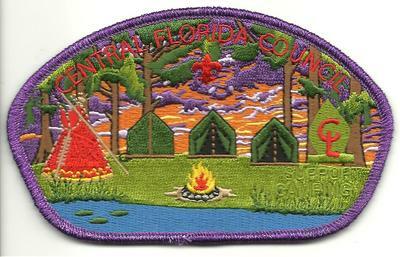 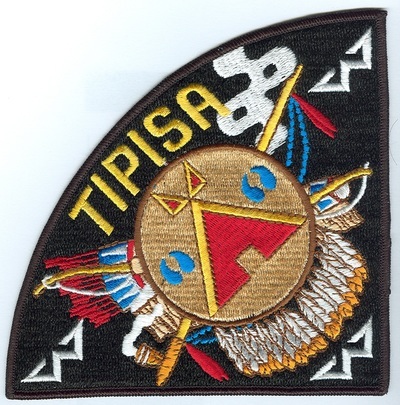 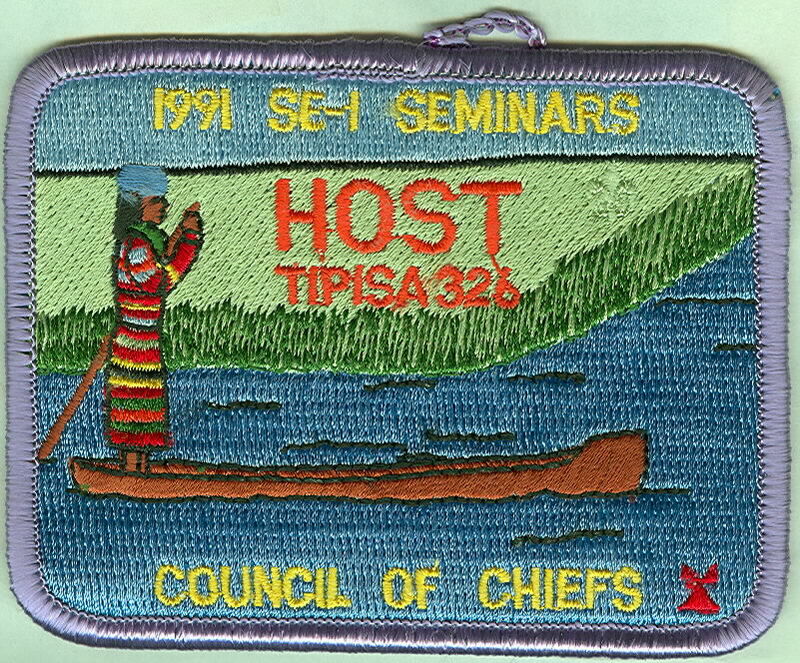 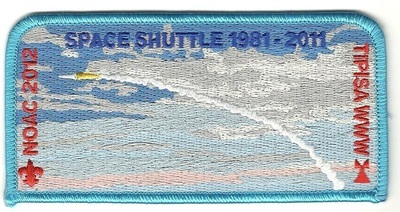 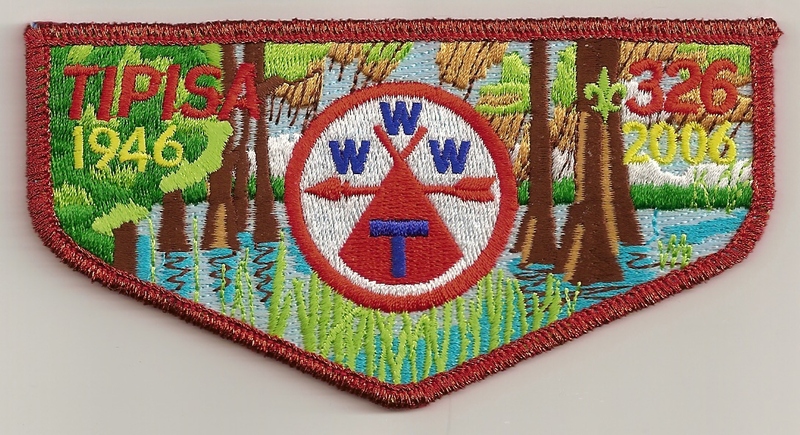 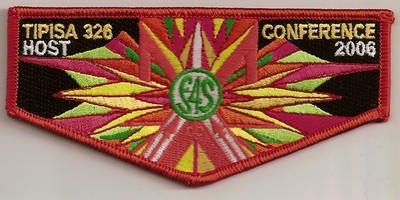 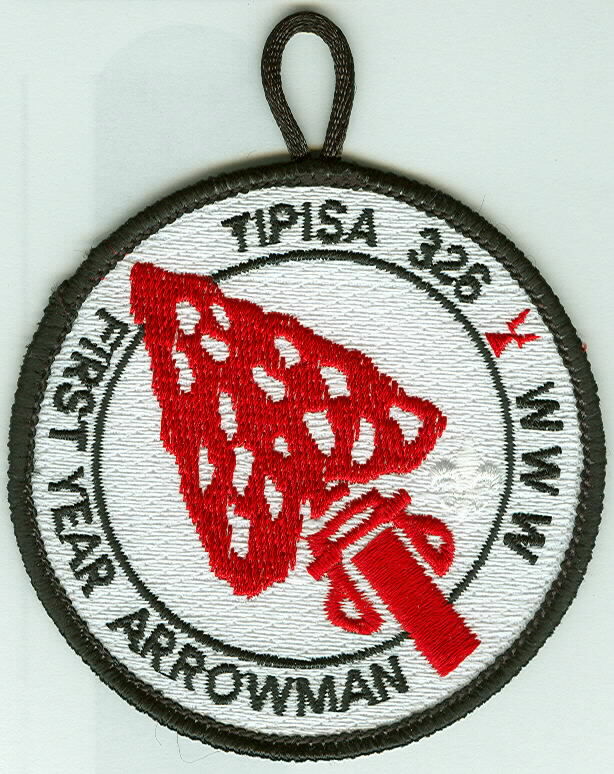 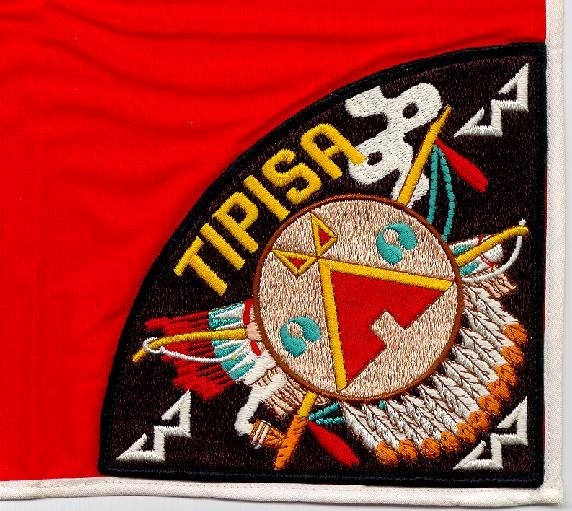 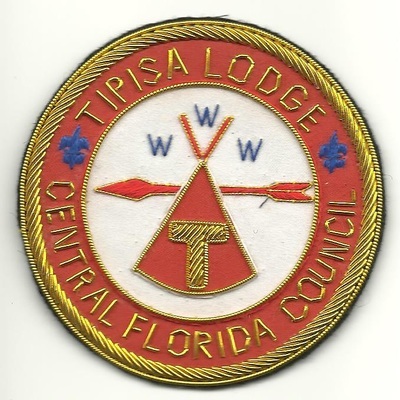 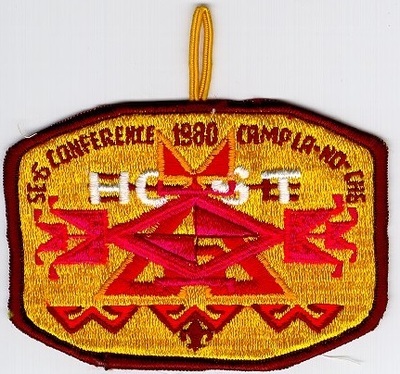 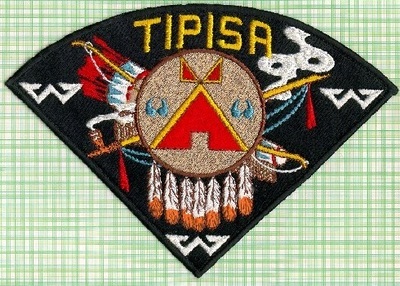 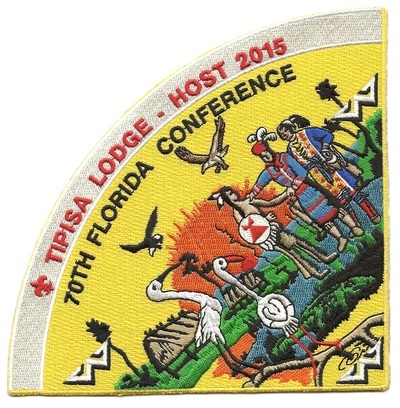 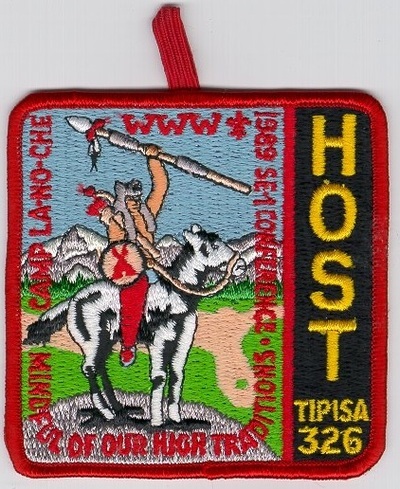 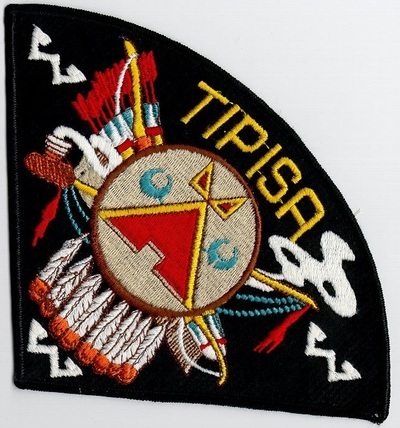 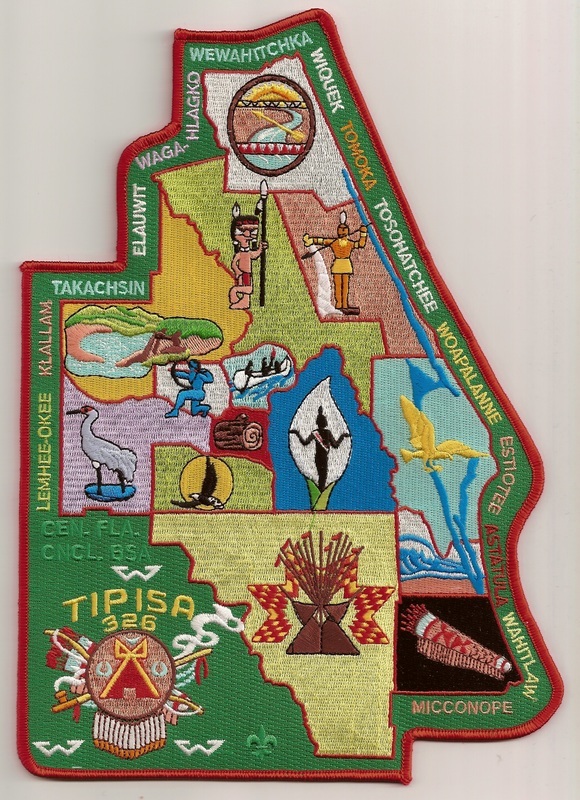 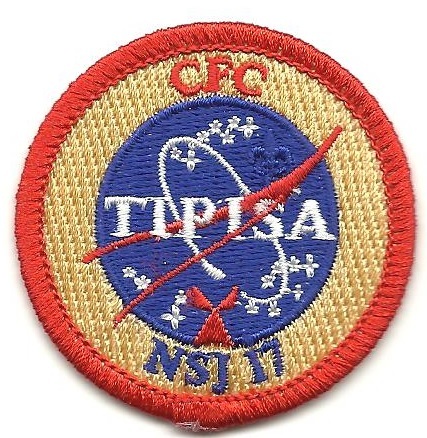 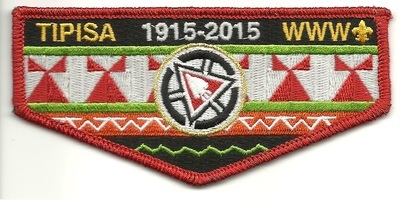 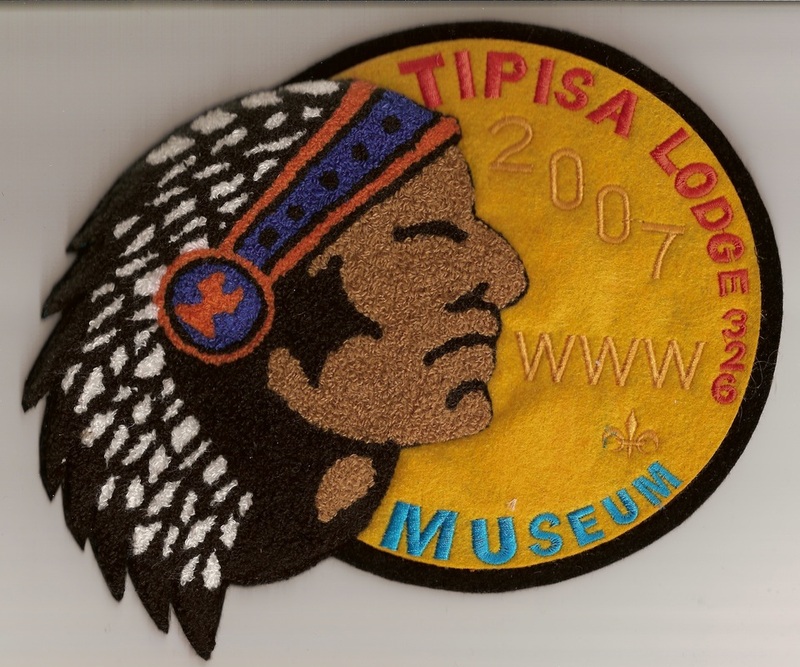 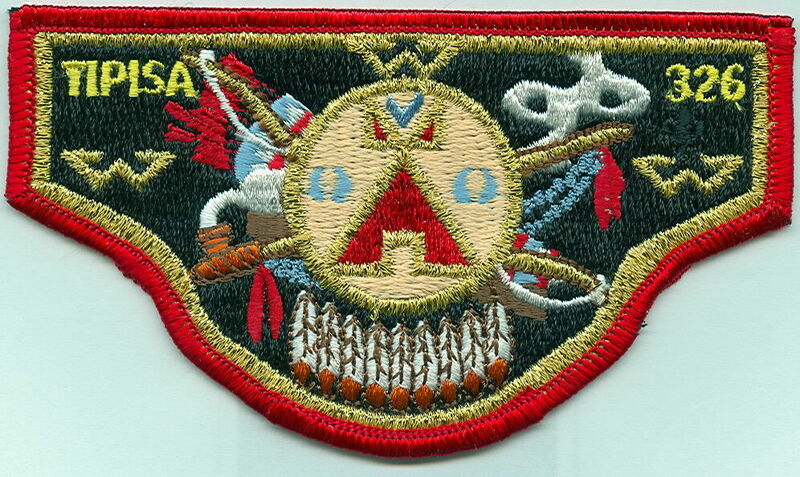 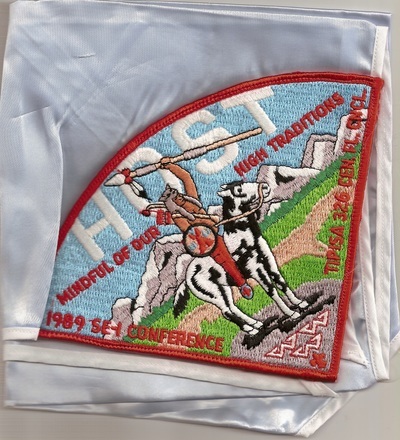 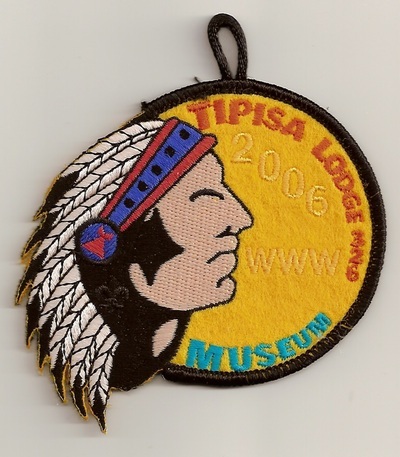 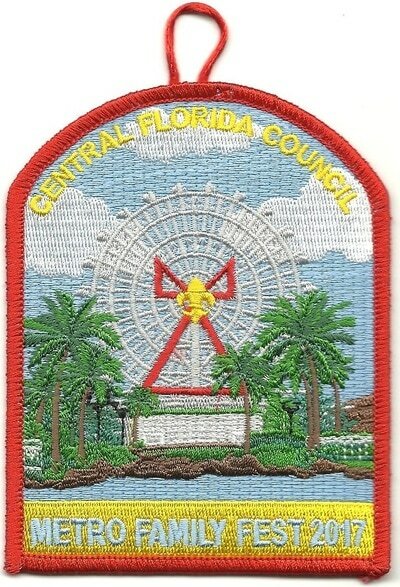 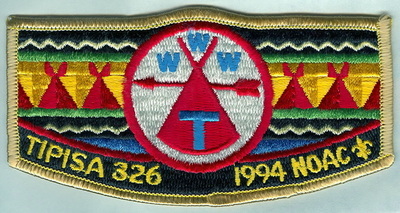 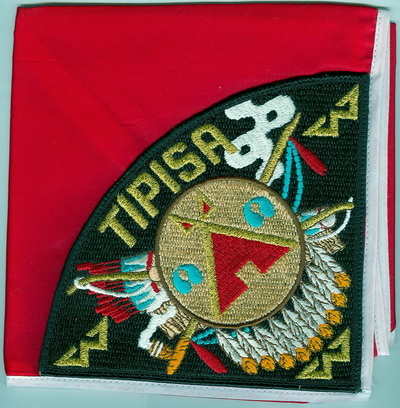 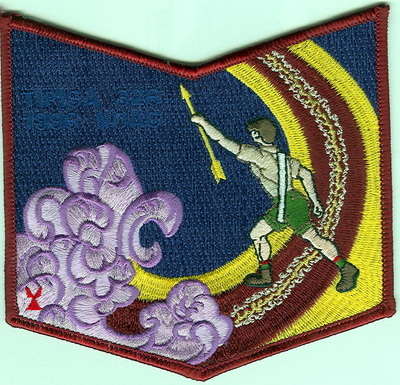 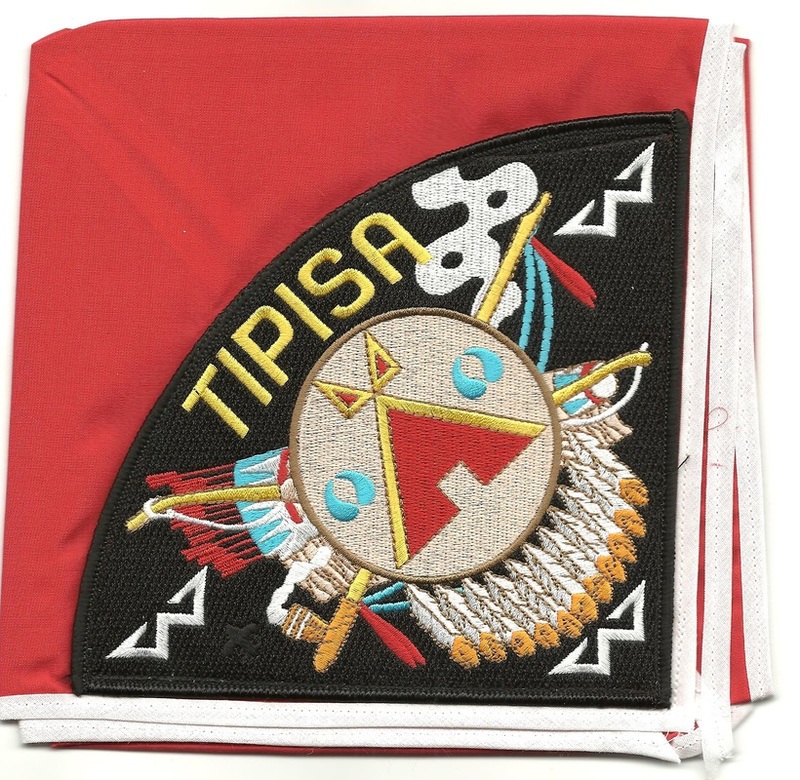 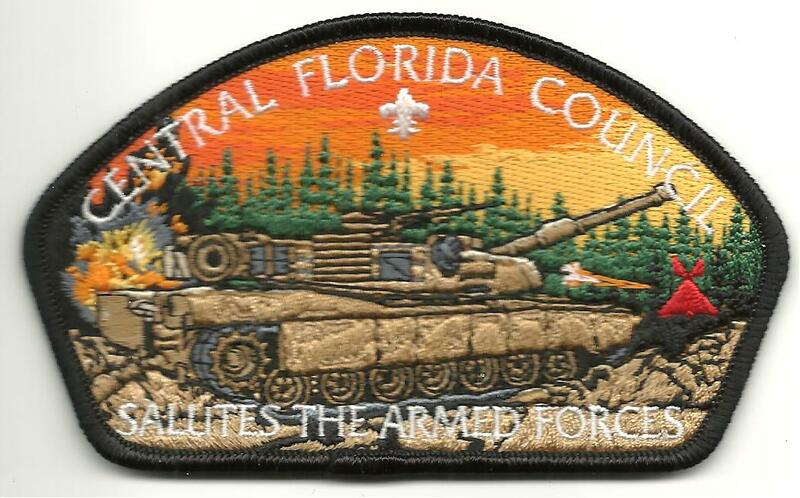 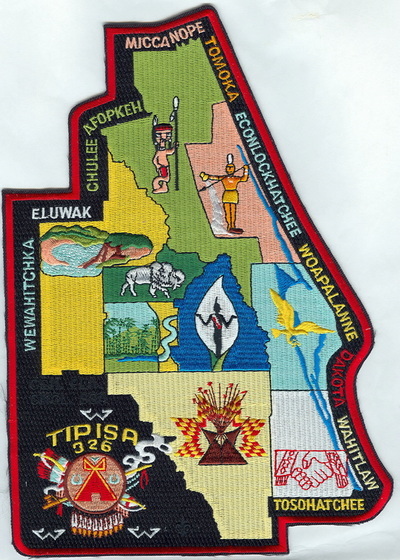 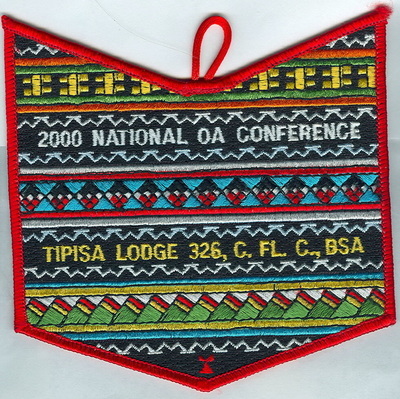 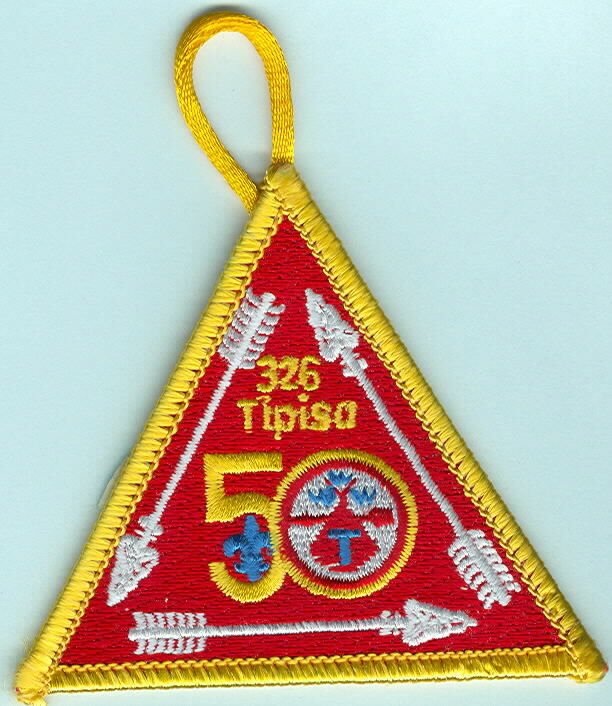 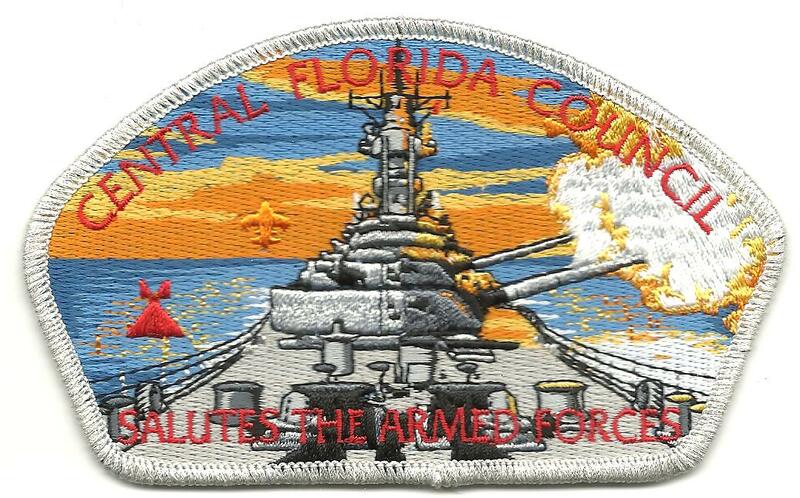 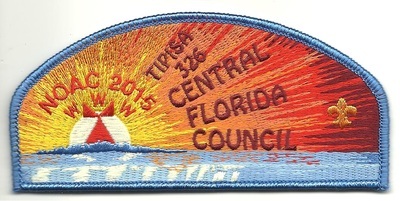 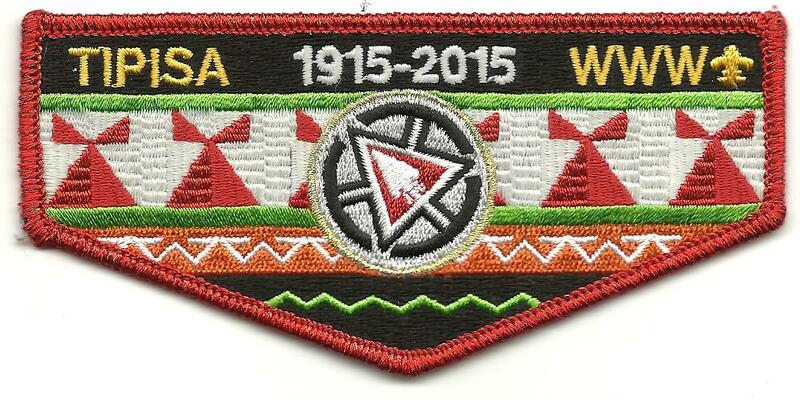 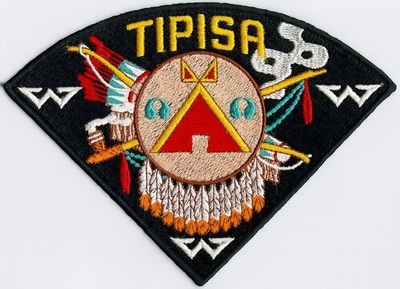 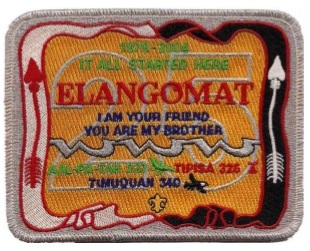 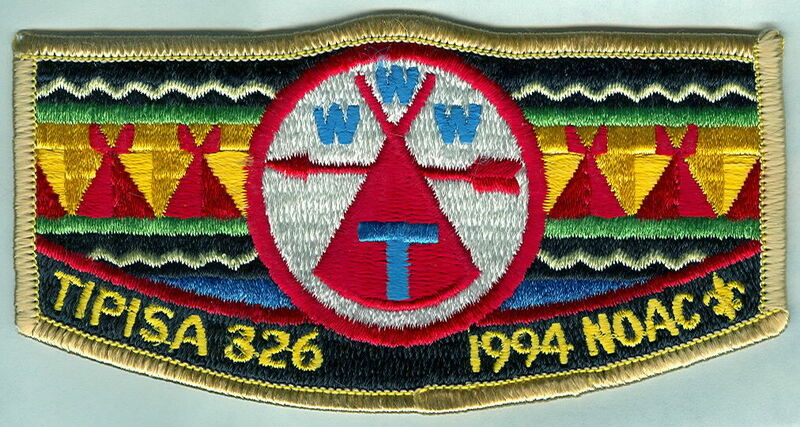 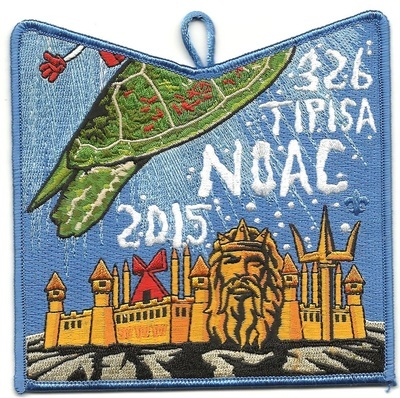 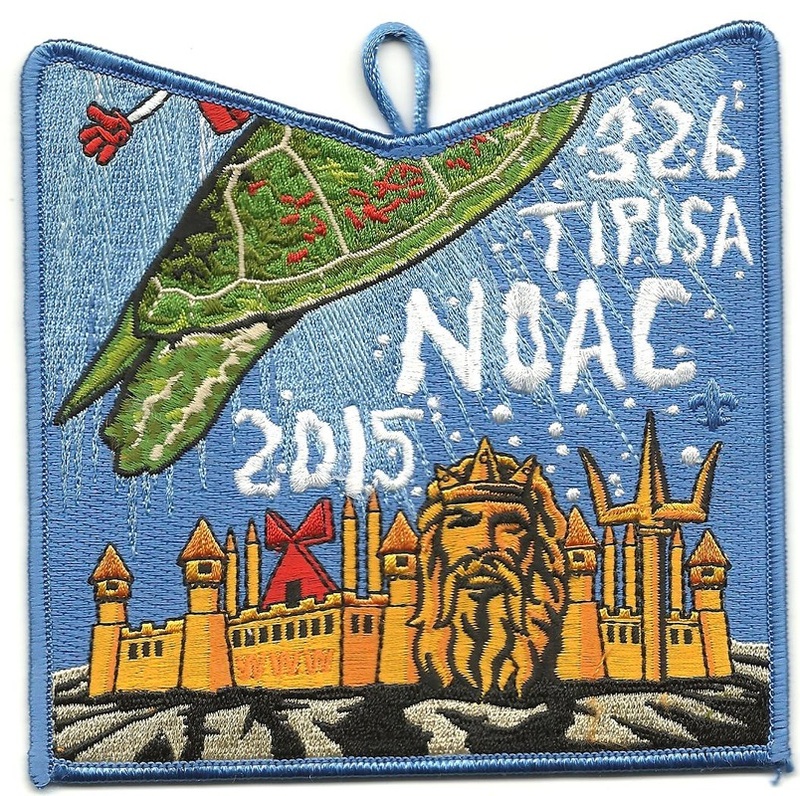 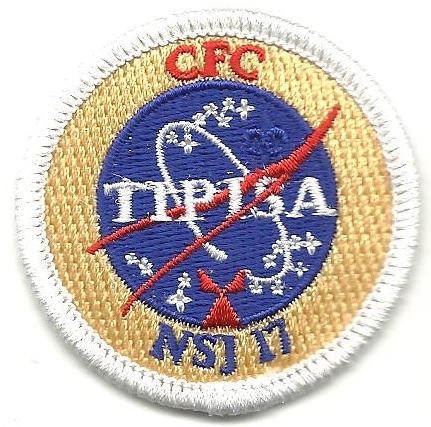 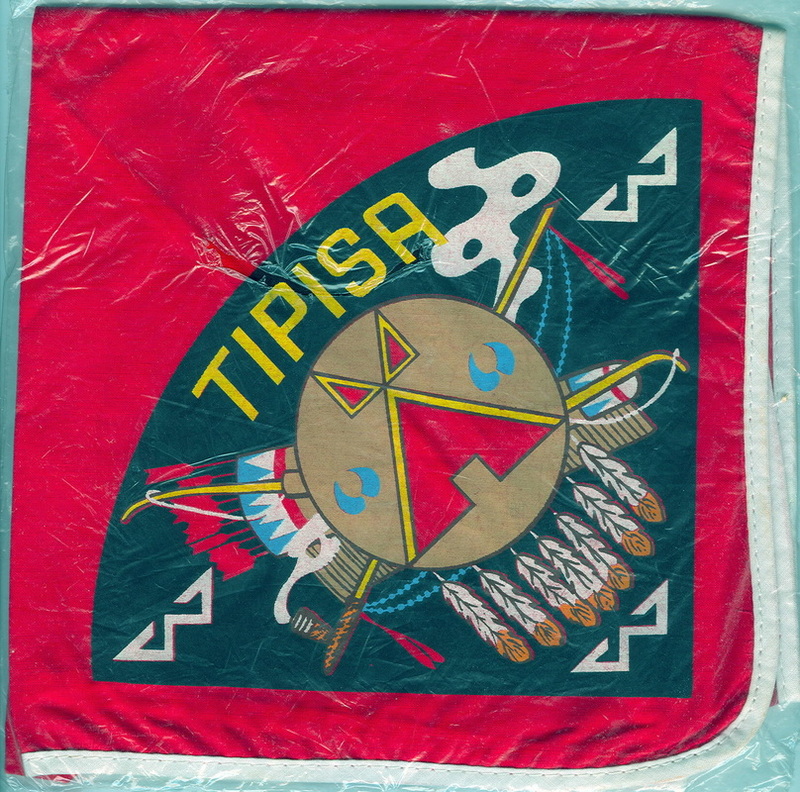 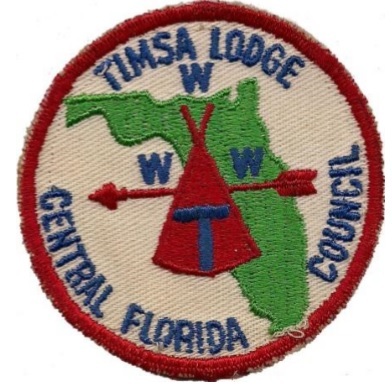 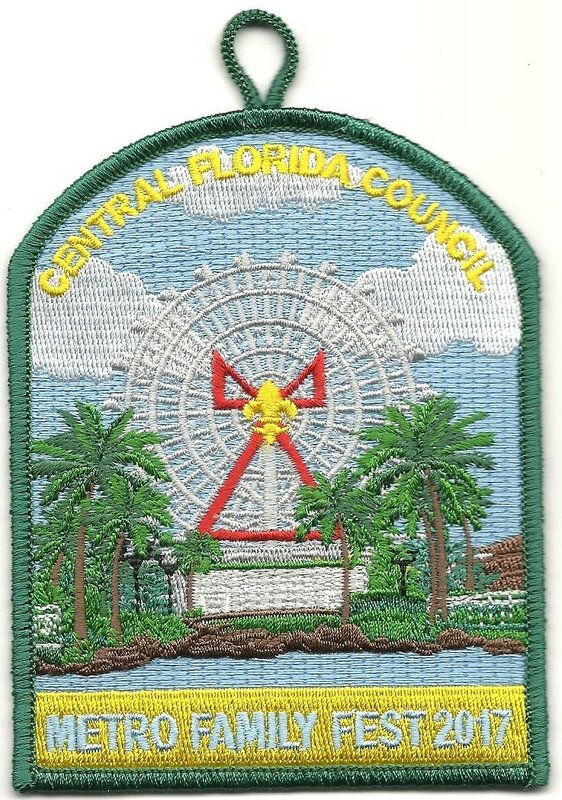 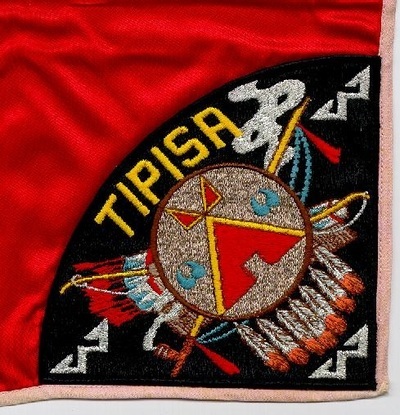 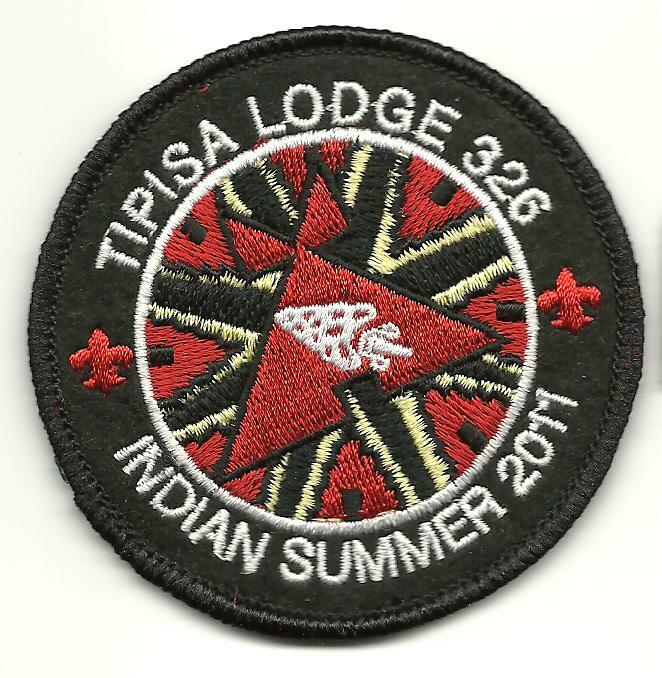 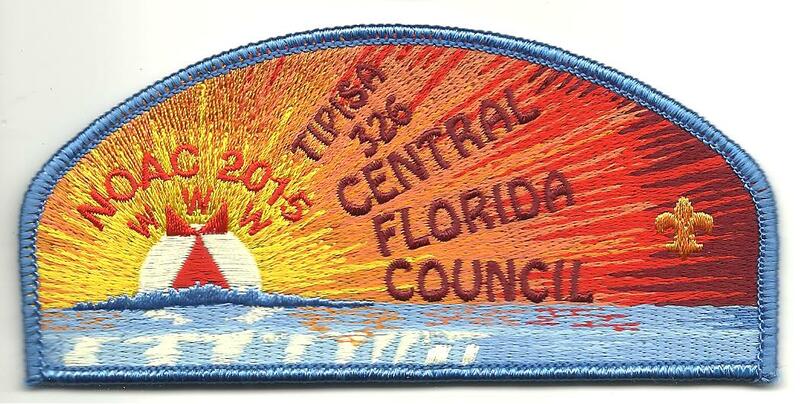 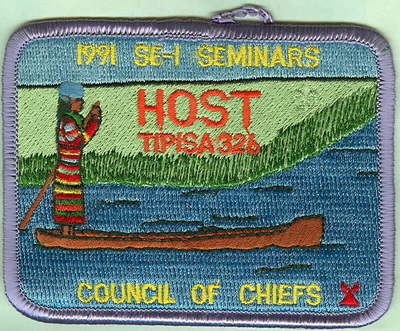 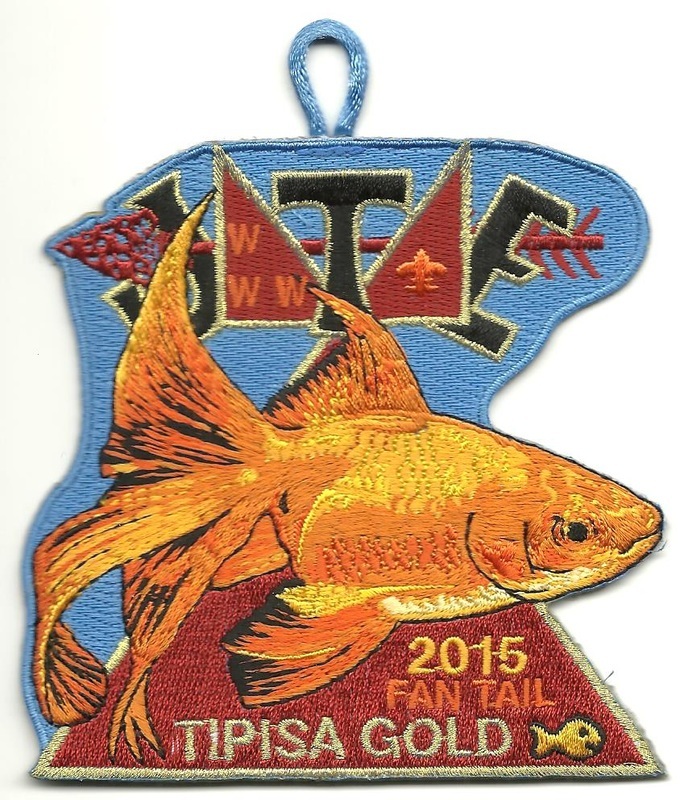 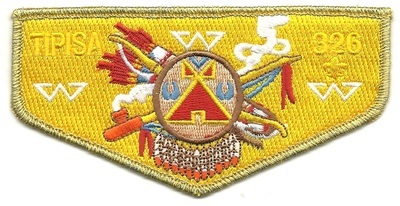 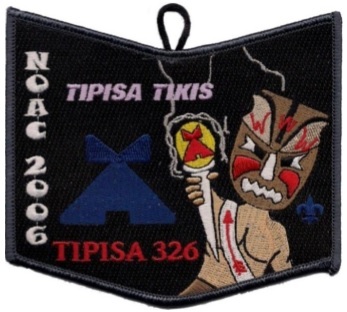 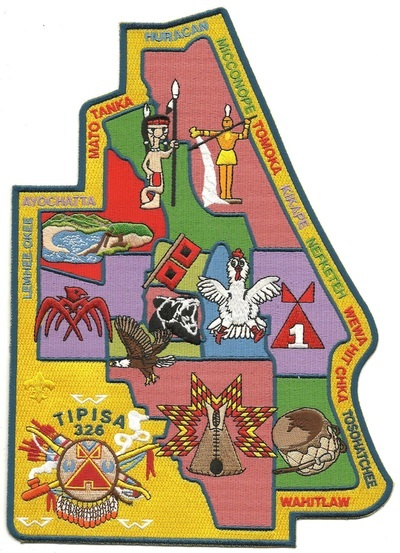 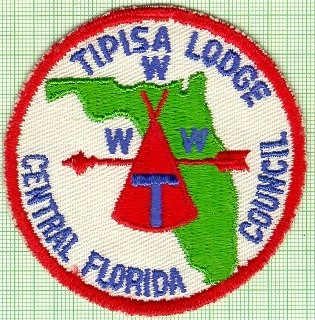 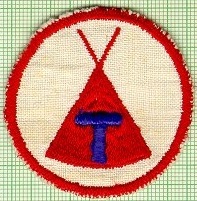 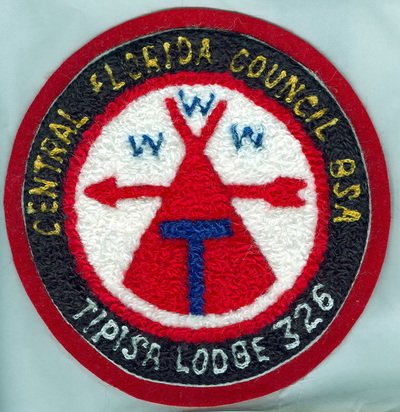 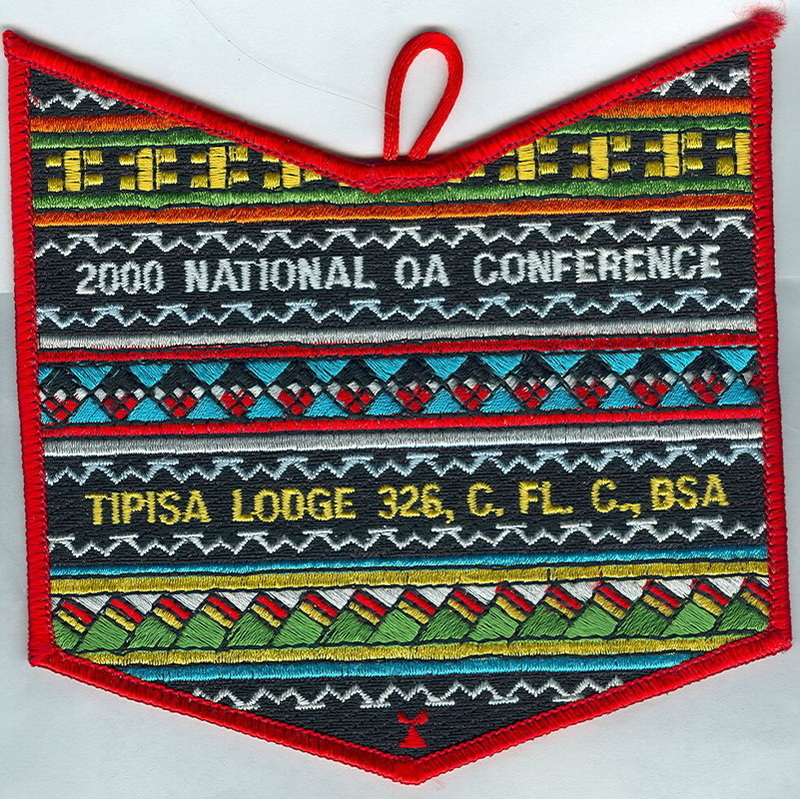 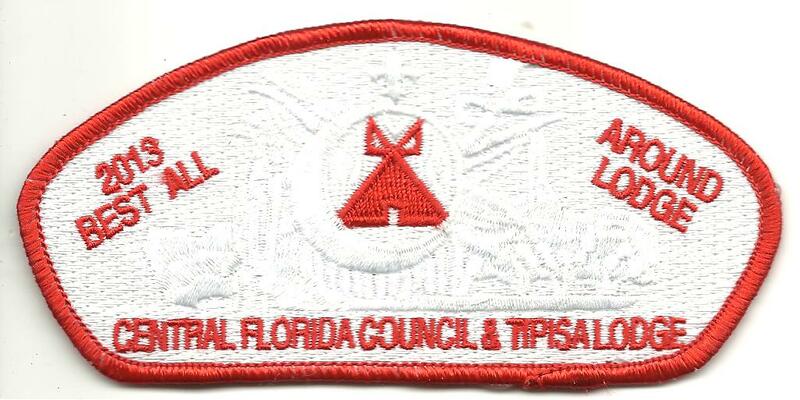 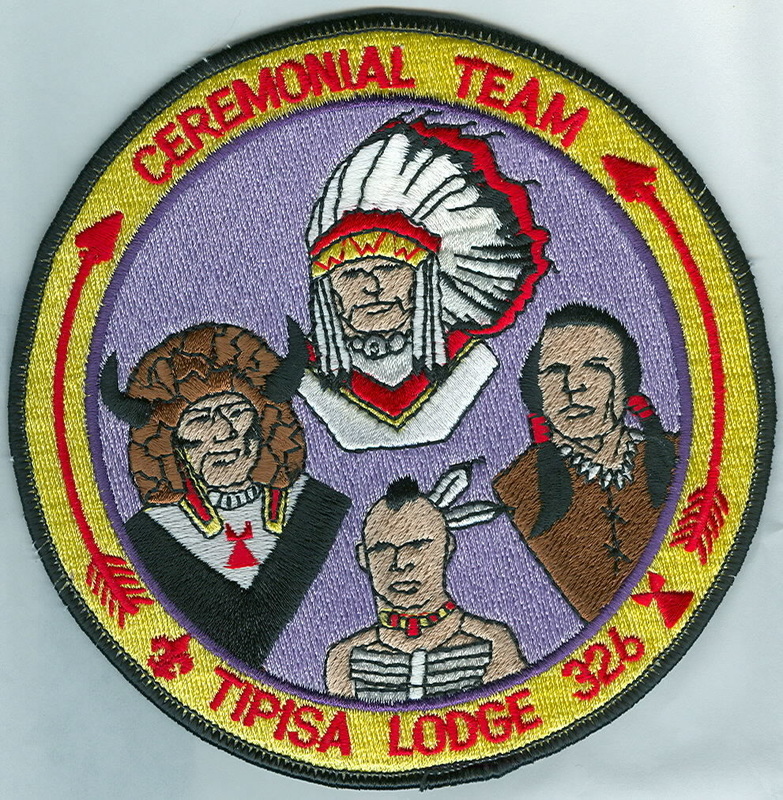 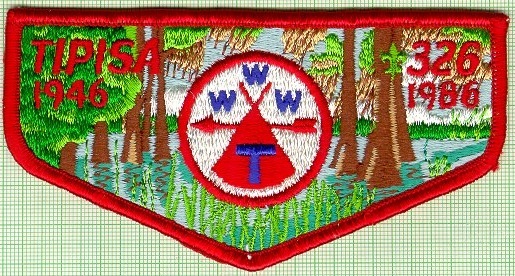 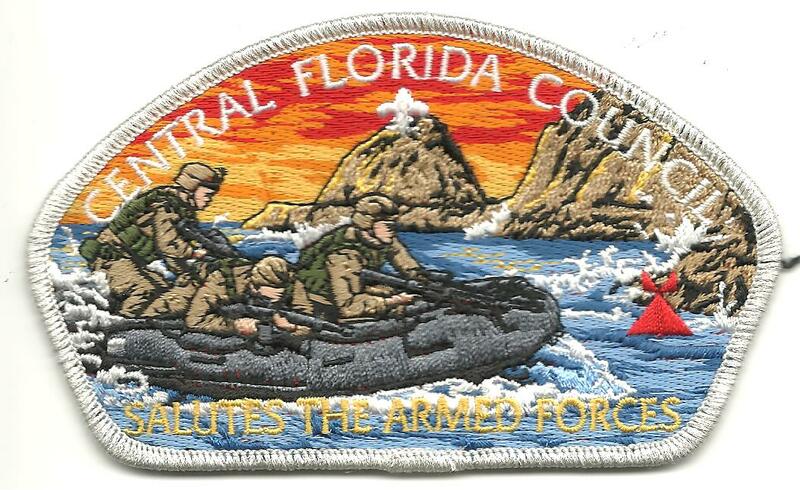 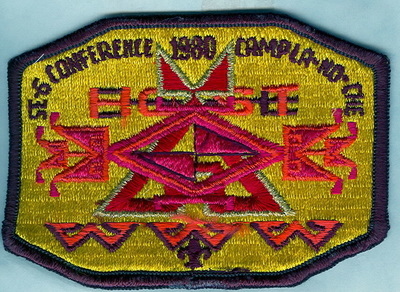 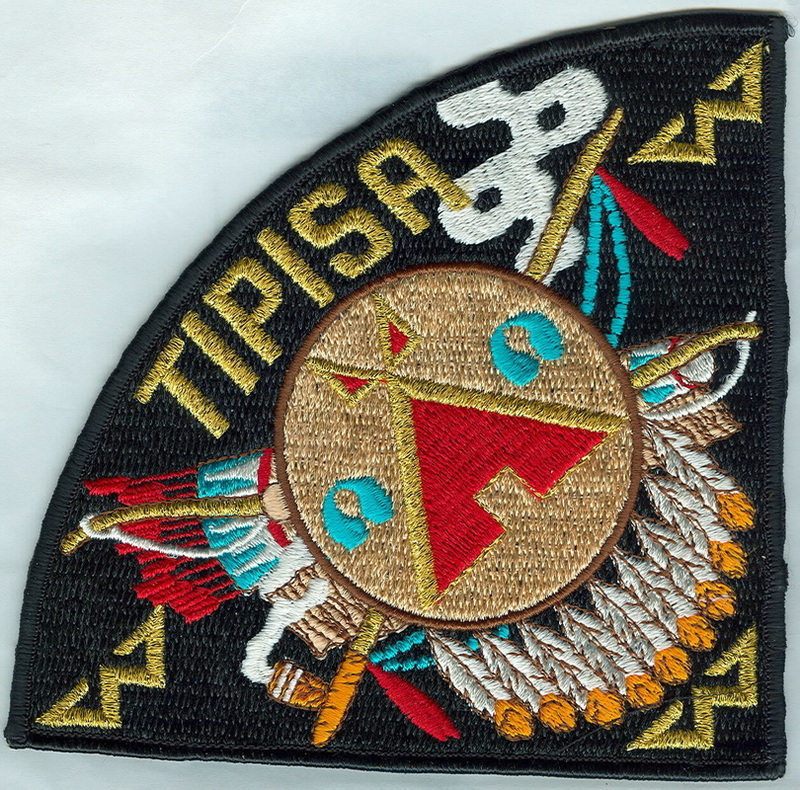 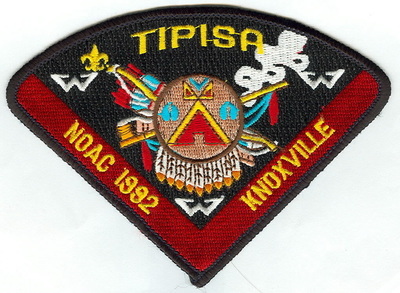 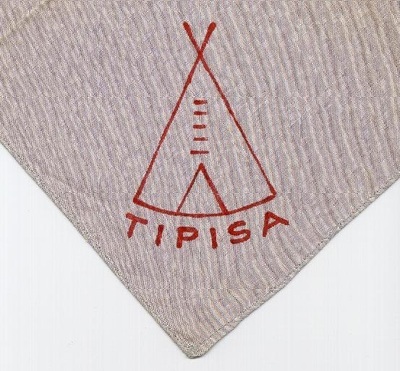 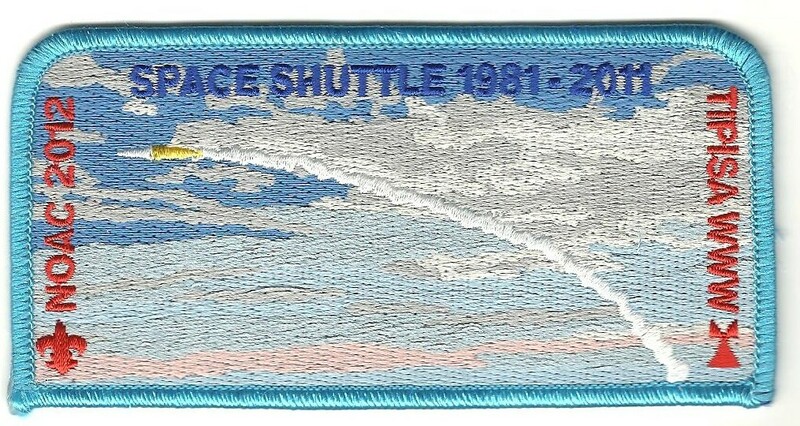 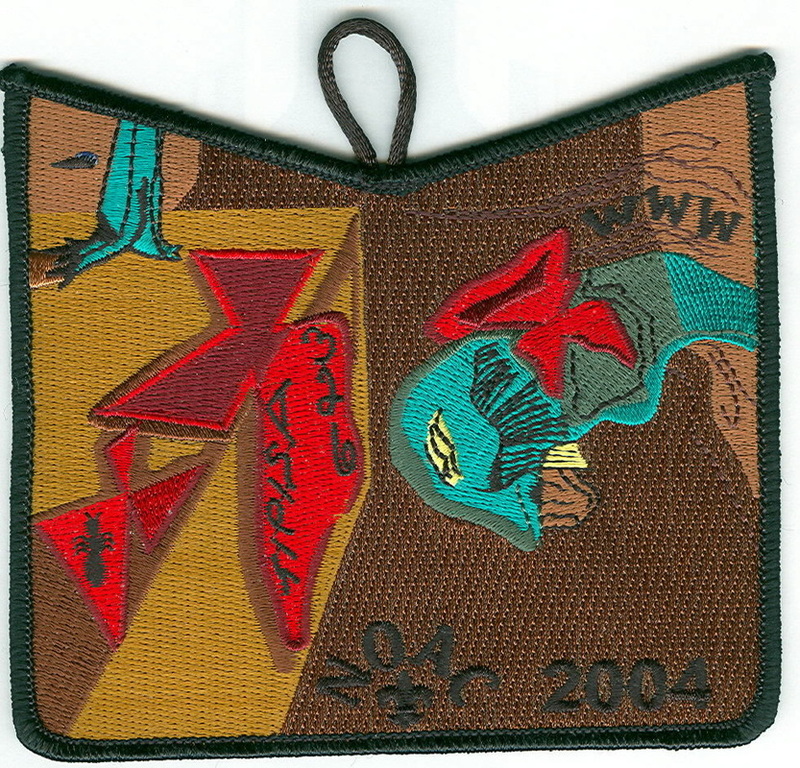 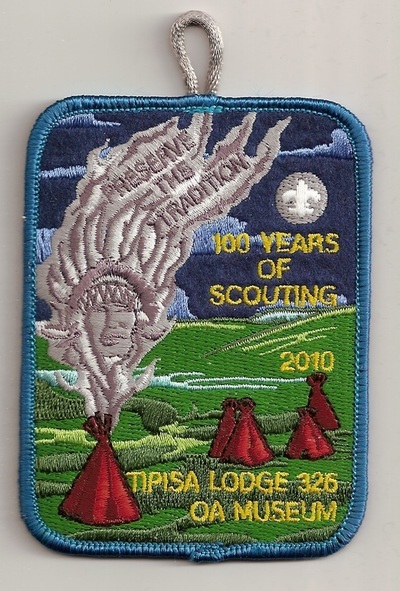 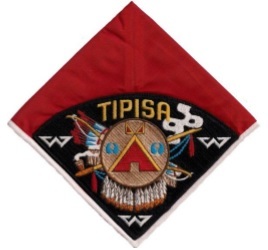 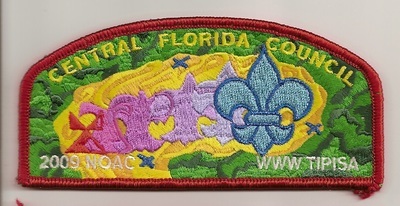 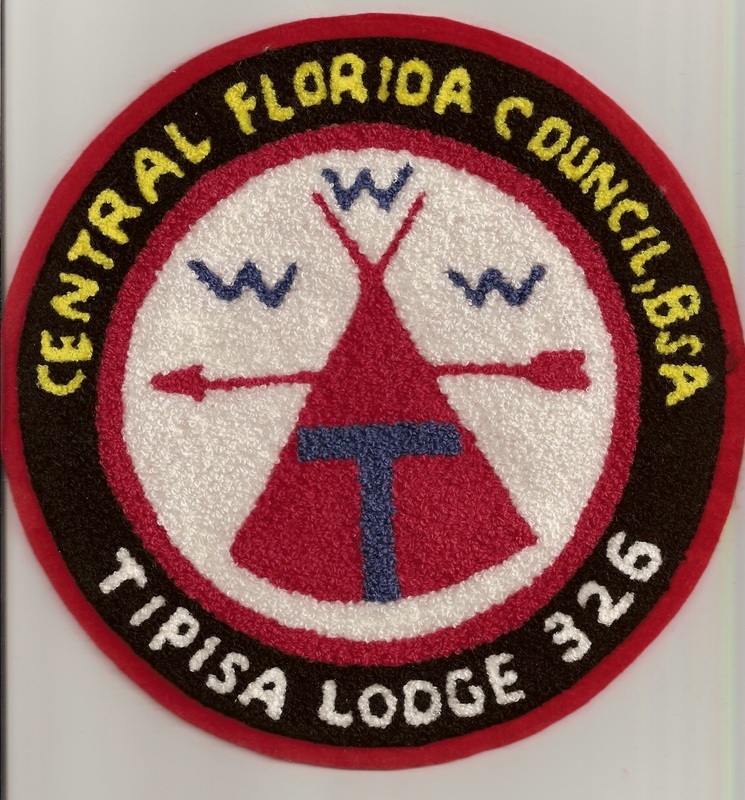 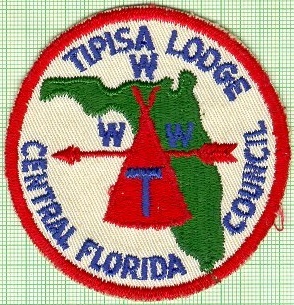 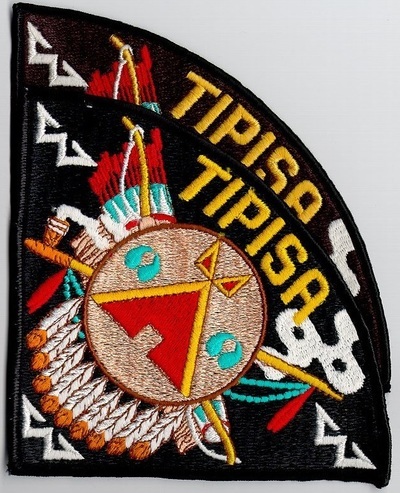 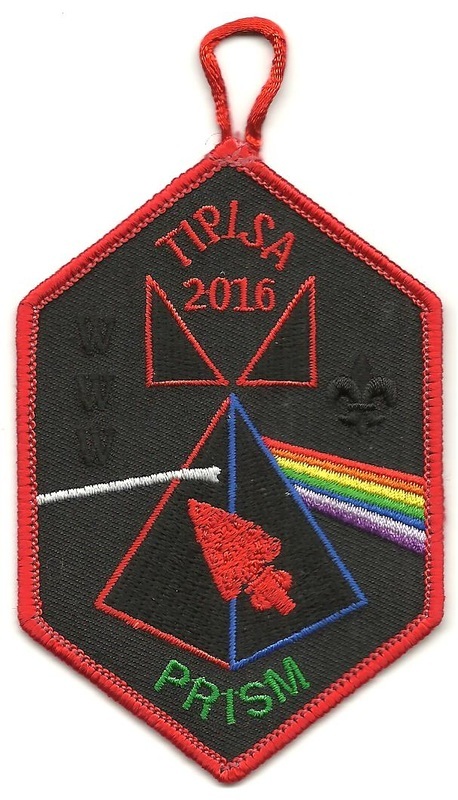 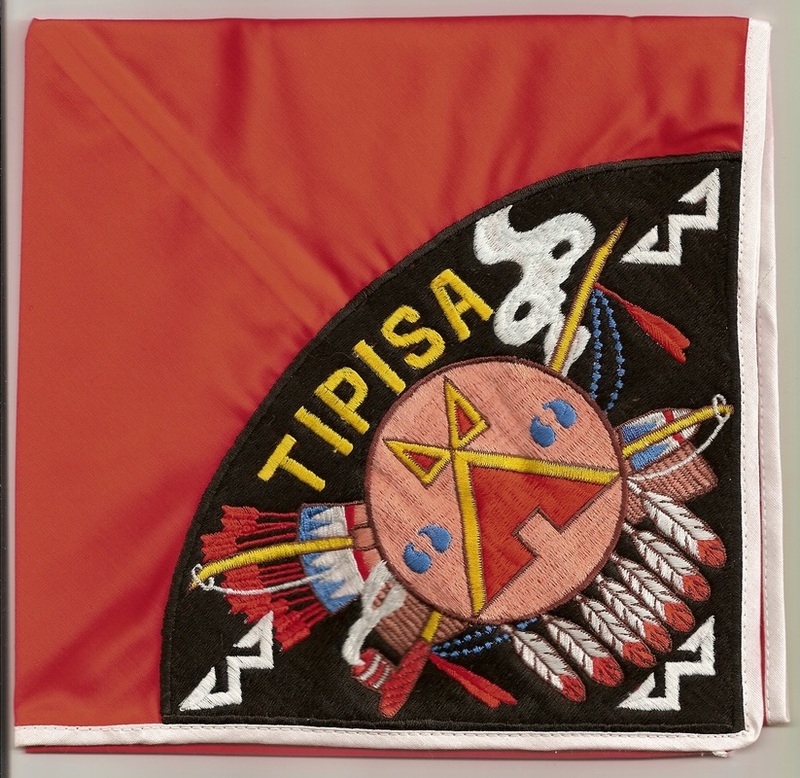 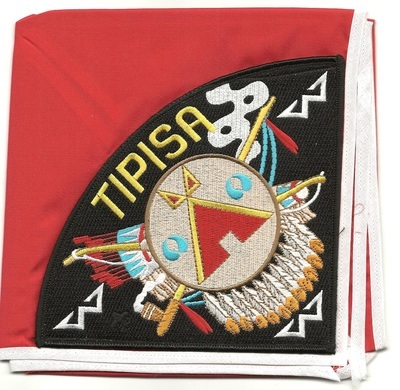 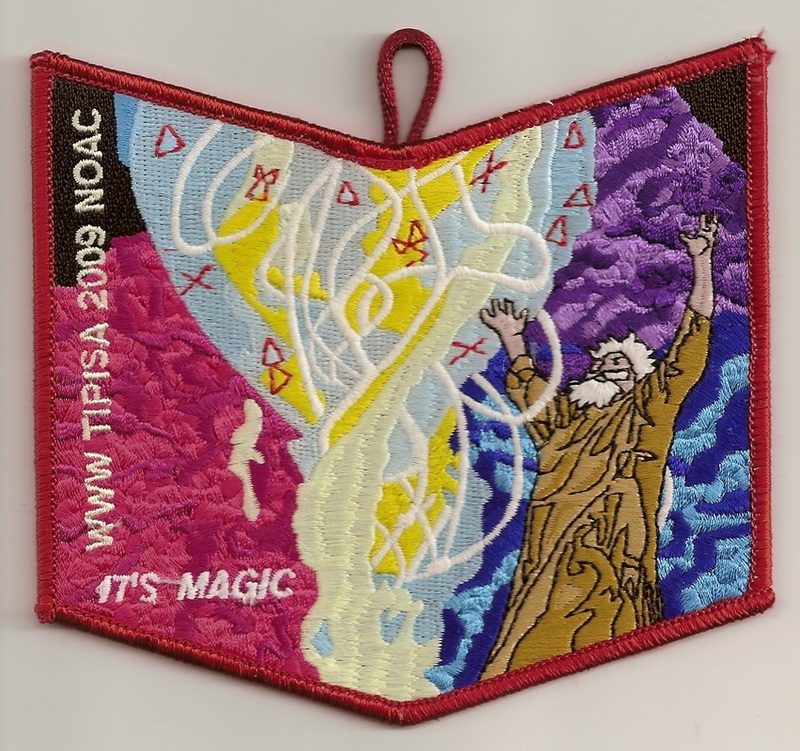 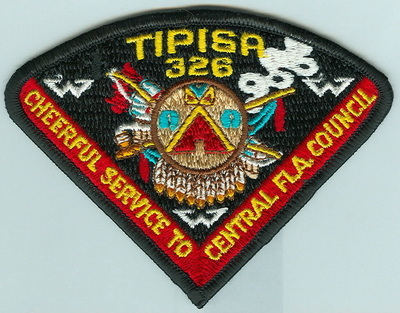 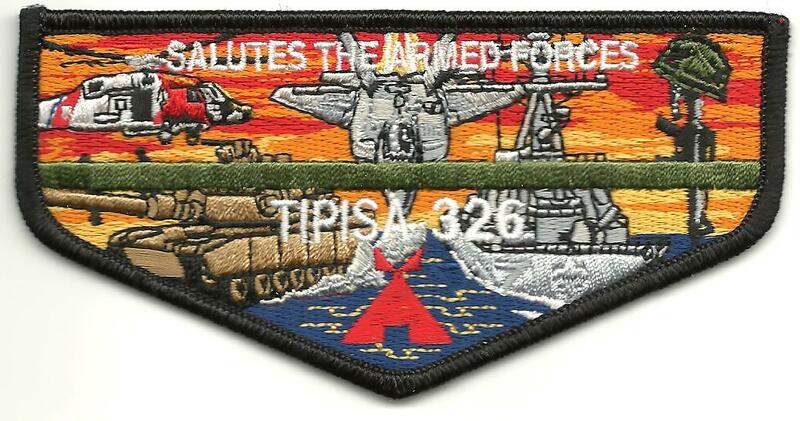 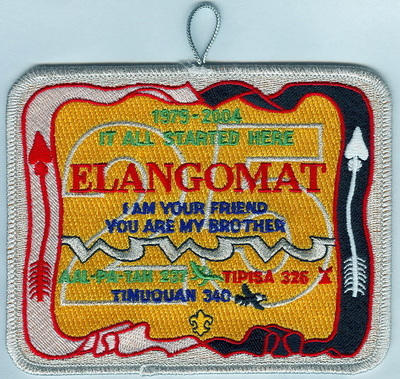 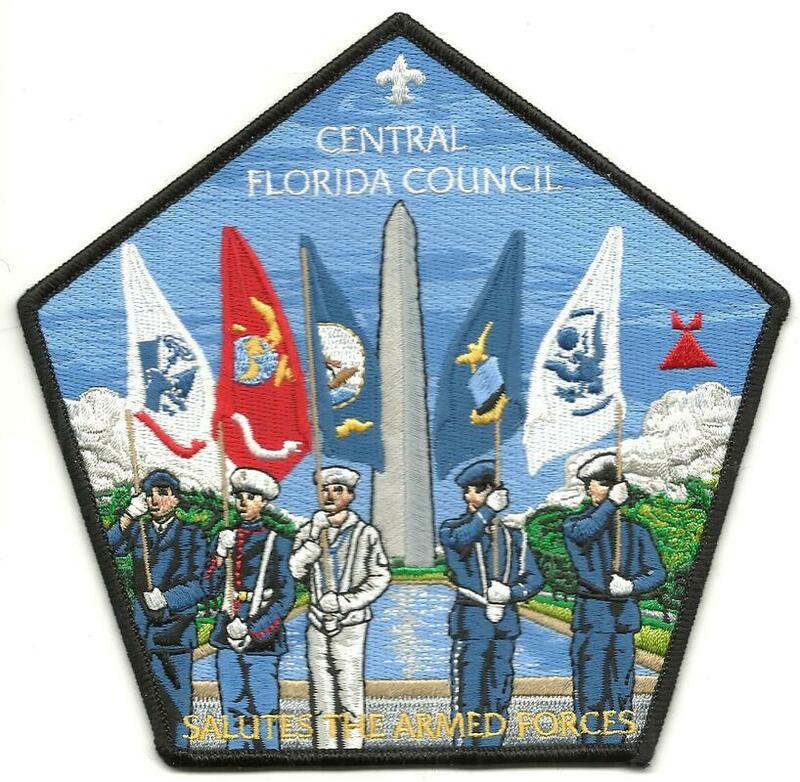 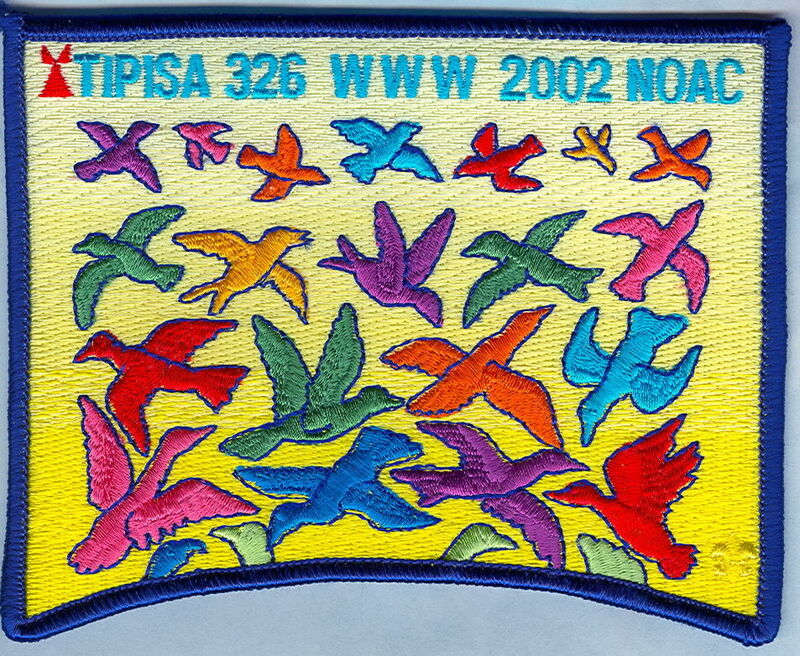 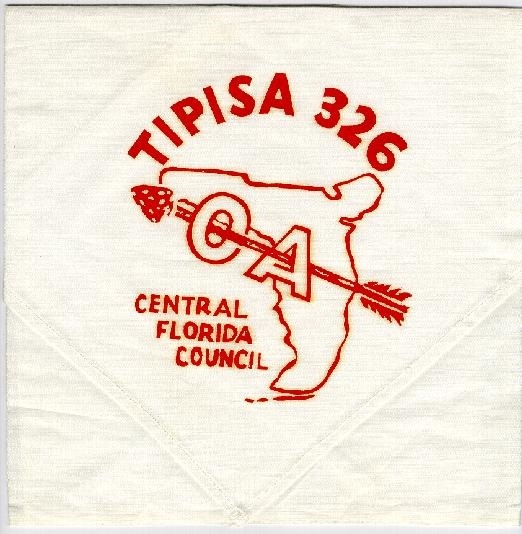 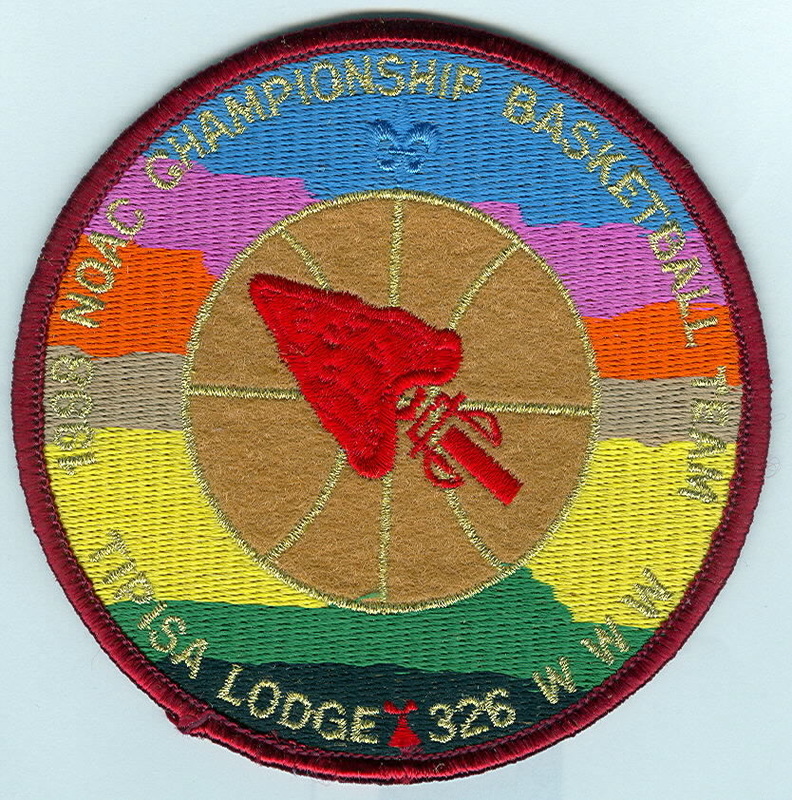 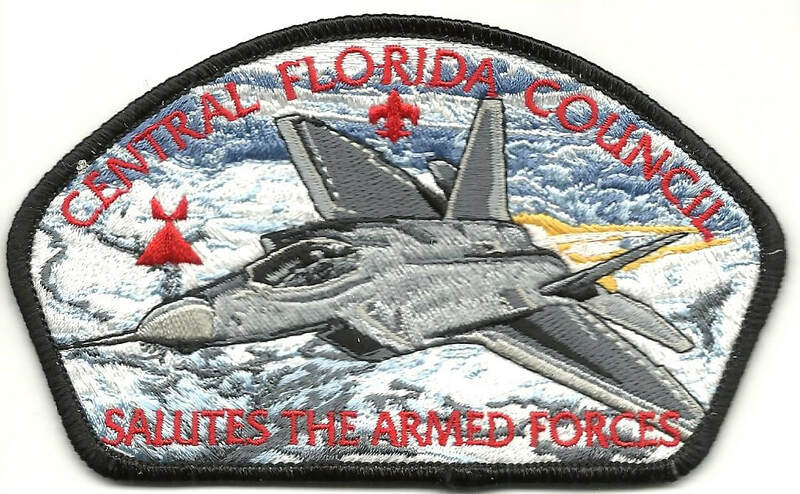 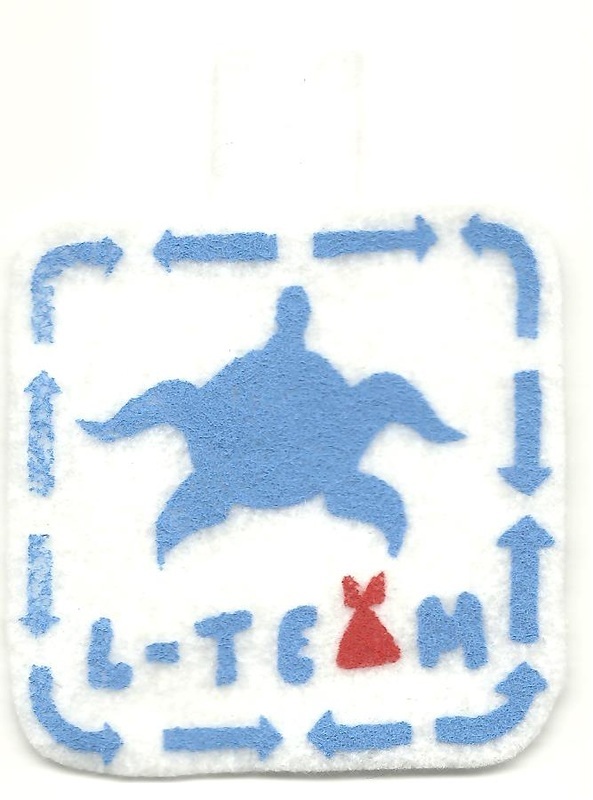 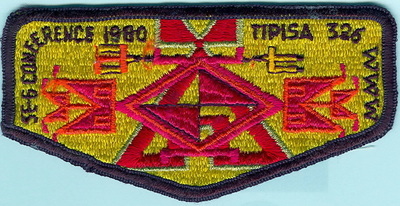 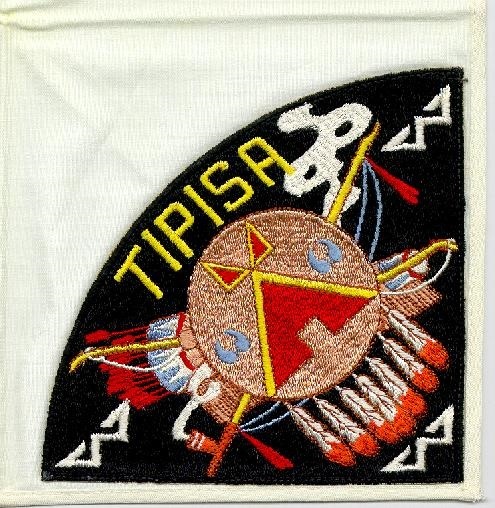 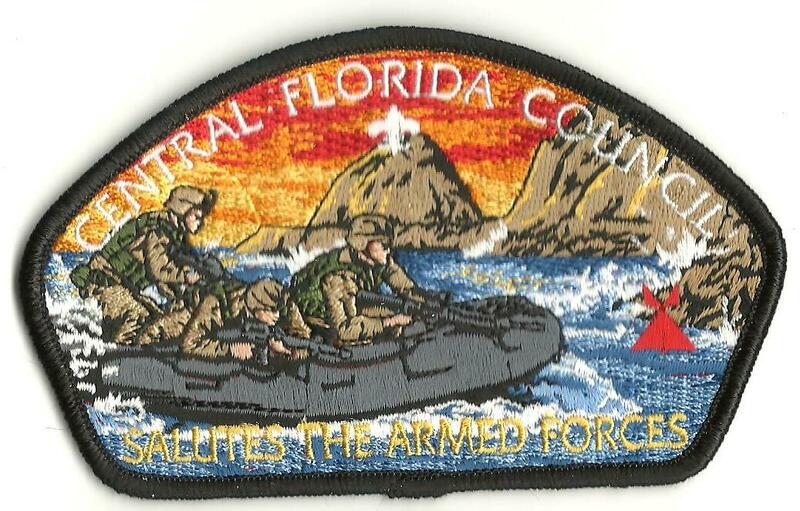 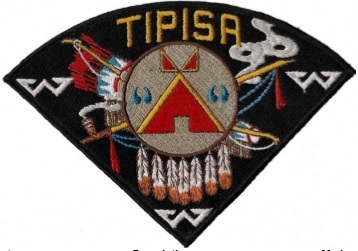 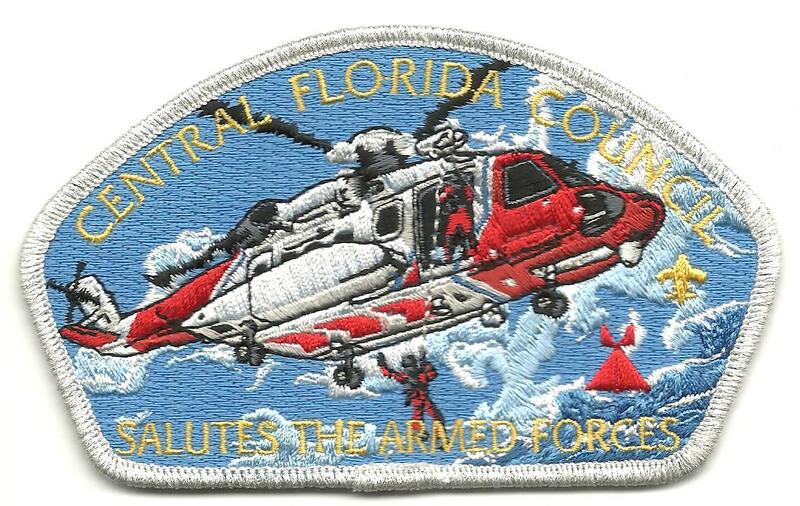 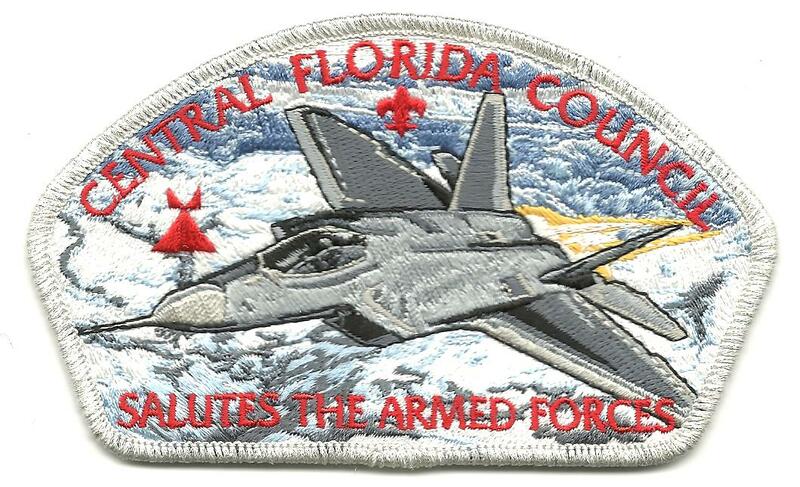 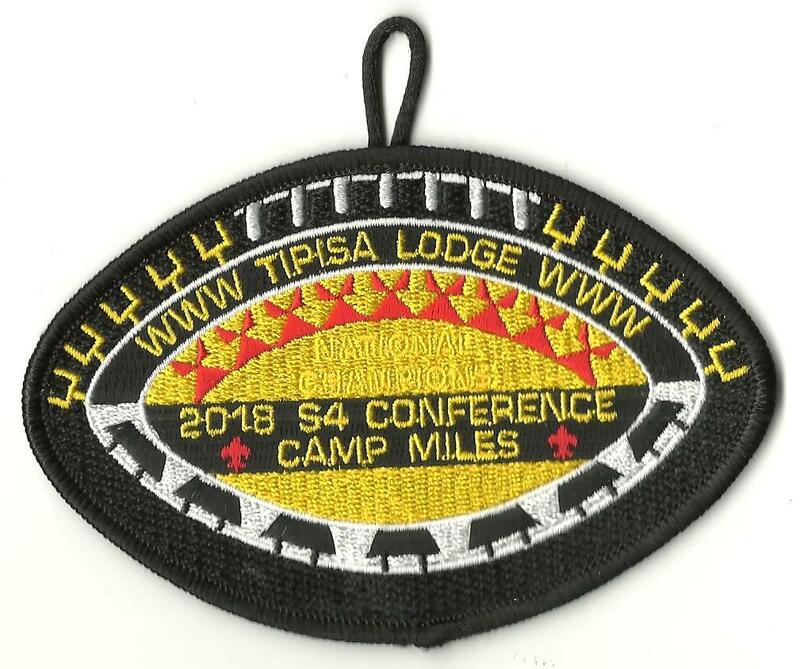 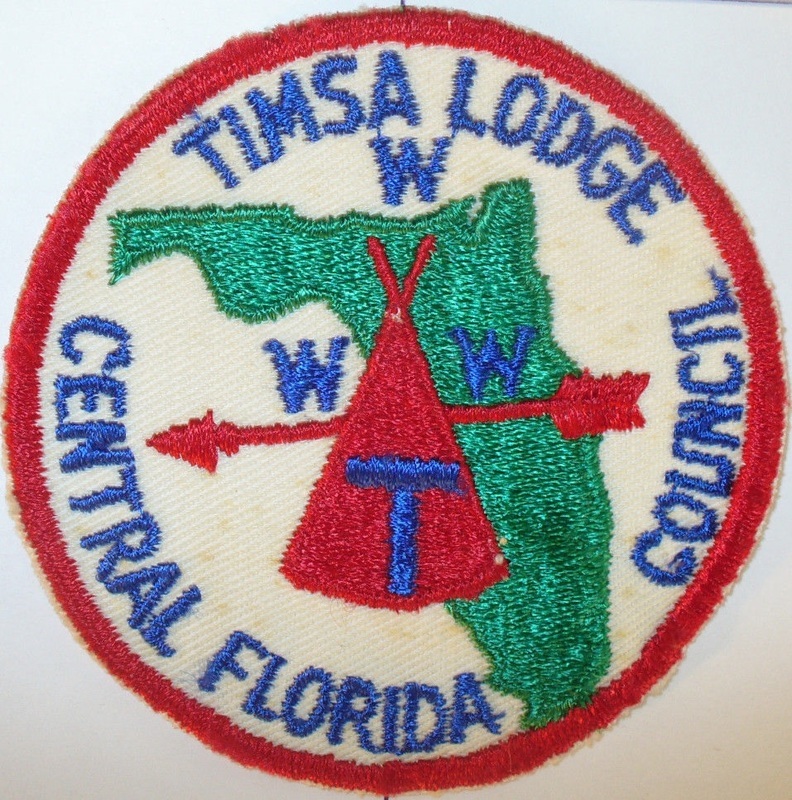 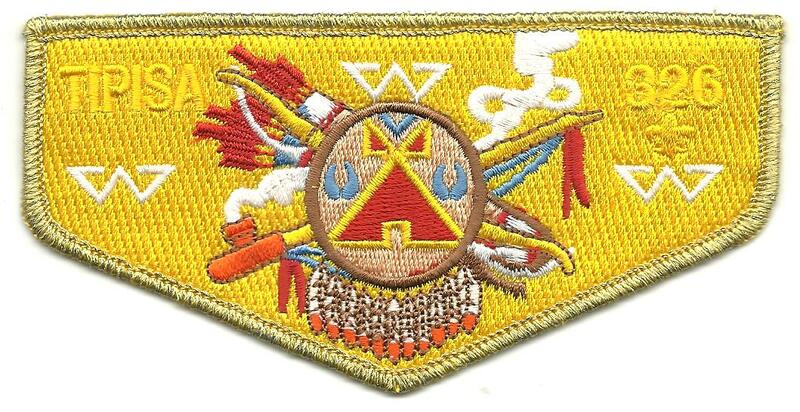 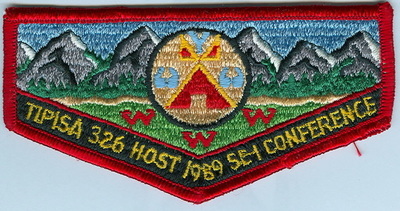 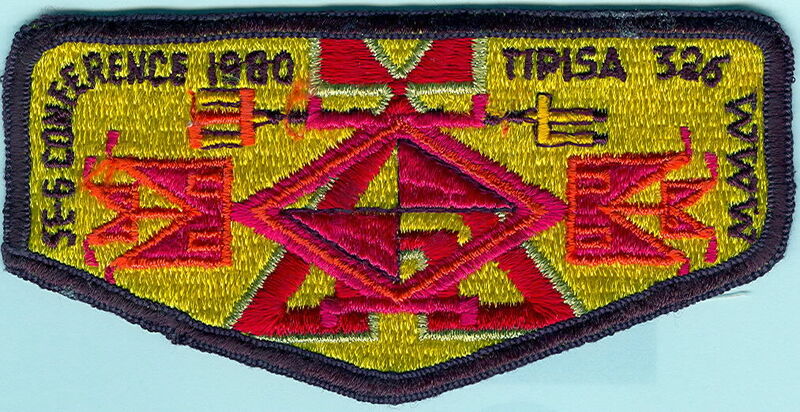 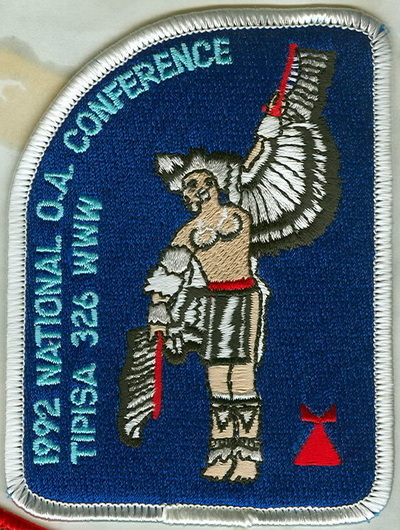 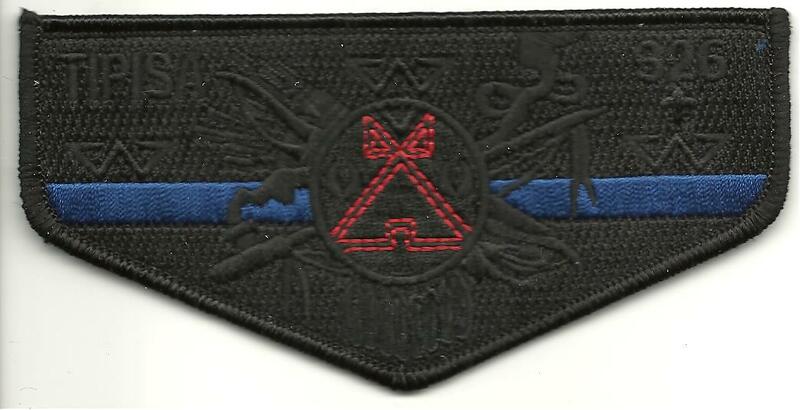 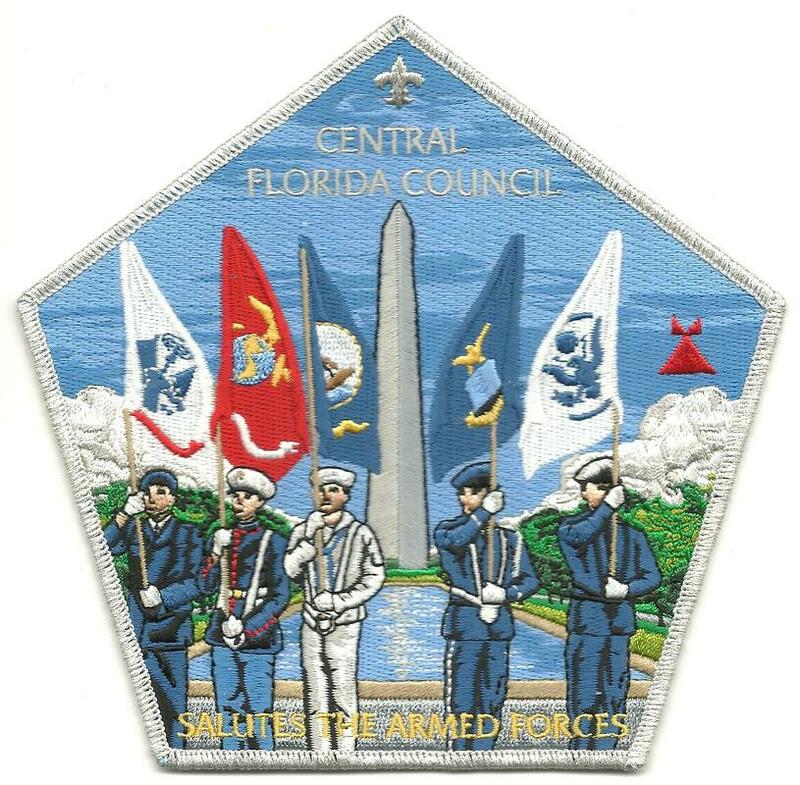 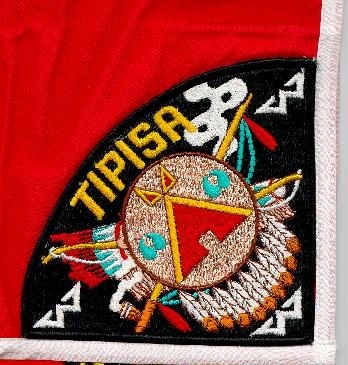 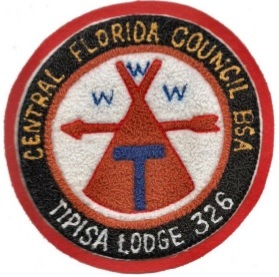 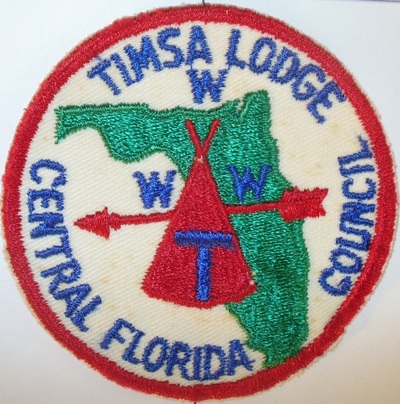 326-R-12 2015 NOAC; "patrol patch"
326-ZR-1 "TIMSA"; arrow points to "C"
326-ZR-2 "TIMSA"; arrow points to "N"